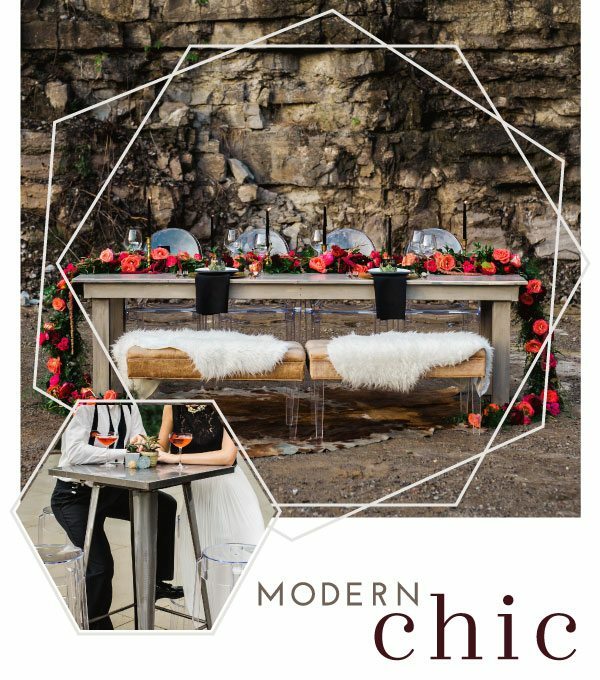 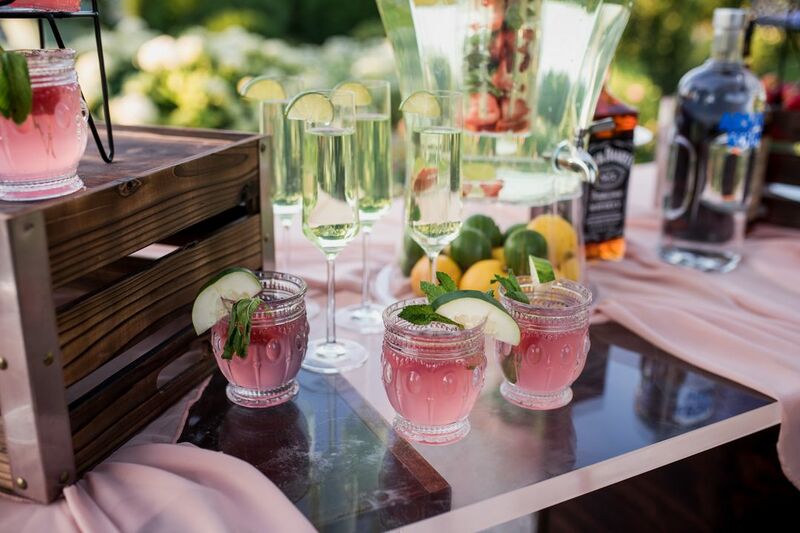 Last summer, we were thrilled to partner with an AMAZING group of Nashville event professionals on a desert-inspired style shoot with an urban twist. 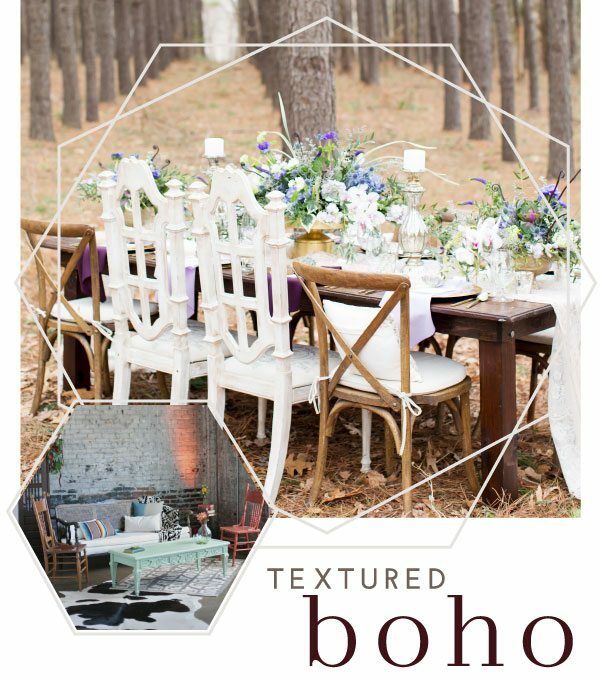 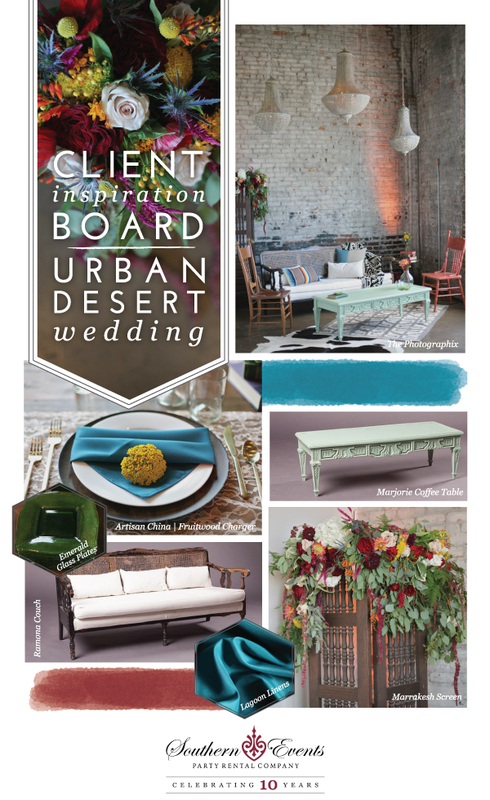 This inspiration board shows our vision for the shoot: a wedding for couples with bold, eclectic style, inspired by the exotic textures and vivid colors of the southwest. 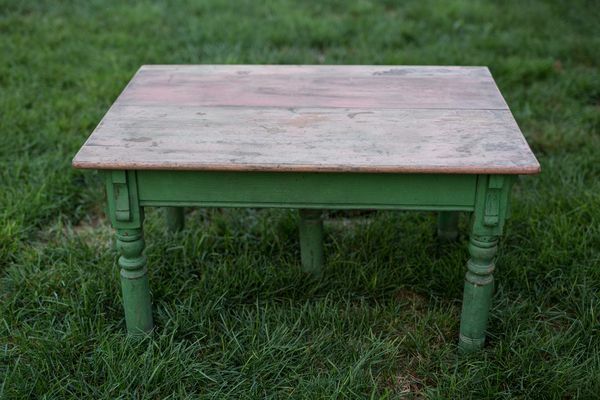 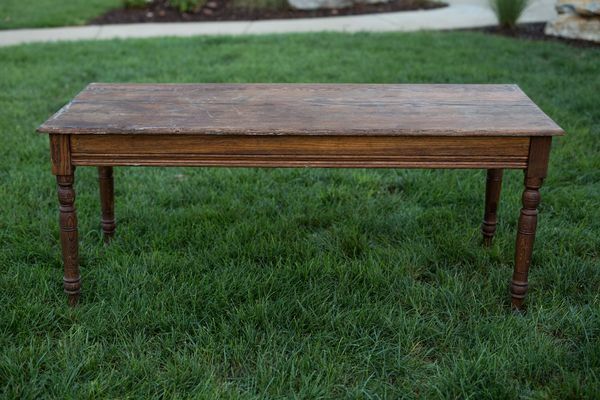 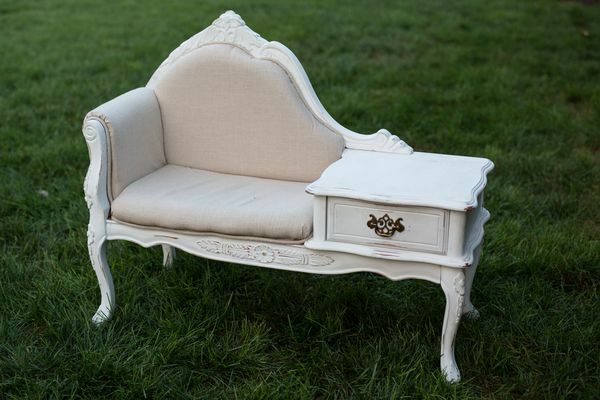 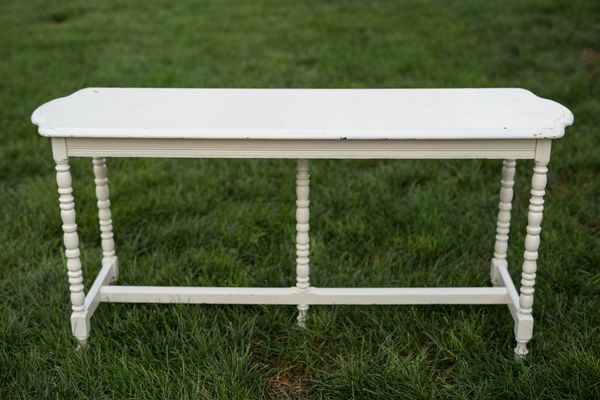 We dug into our Vintage Prop Shoppe inventory to find a mix of colorful, vintage pieces to create a unique look, from our antique Ramona Couch to our Marjorie Coffee Table. 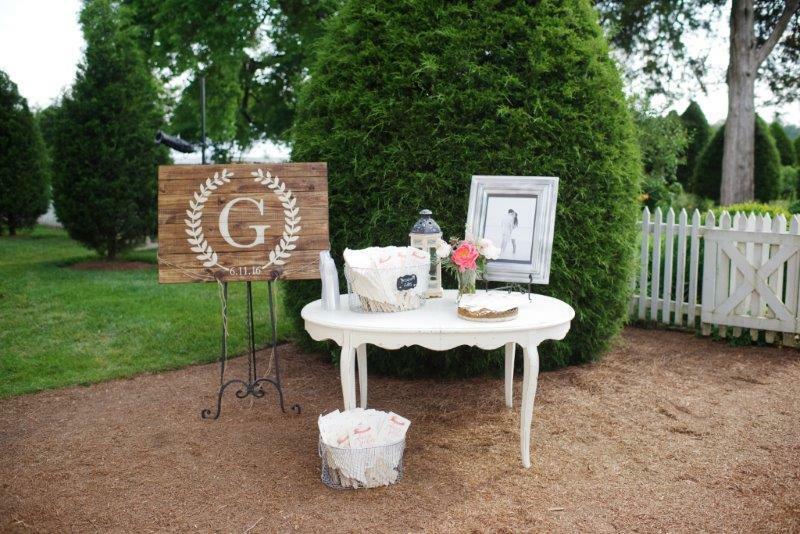 Stay tuned for the big reveal of the final look and vendors that brought it to life, coming to the blog next week! 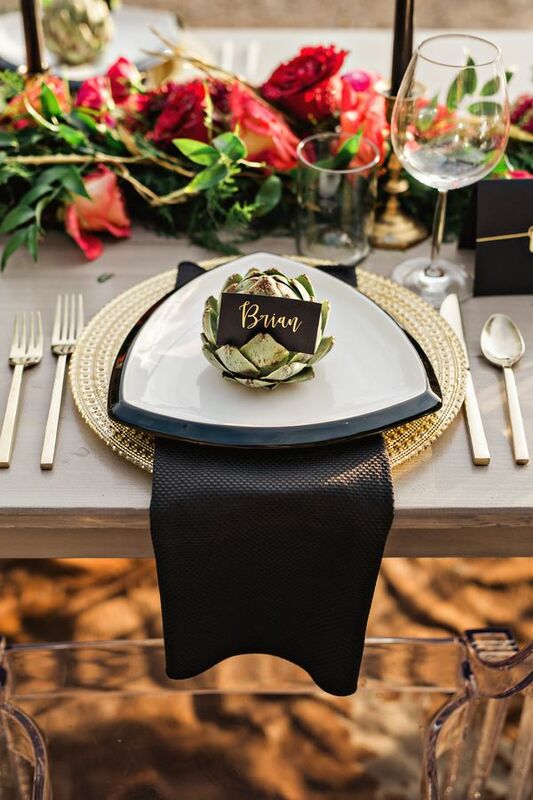 Product Details: Ramona Couch, Marjorie Coffee Table, Sadie Chair, Betty Chair, Marrakesh Screen, Lagoon Blue Poly Napkins, Artisan China, Fruitwood Chargers, Lace Runners, Austin Gold Flatware, and Emerald Glass Plates. 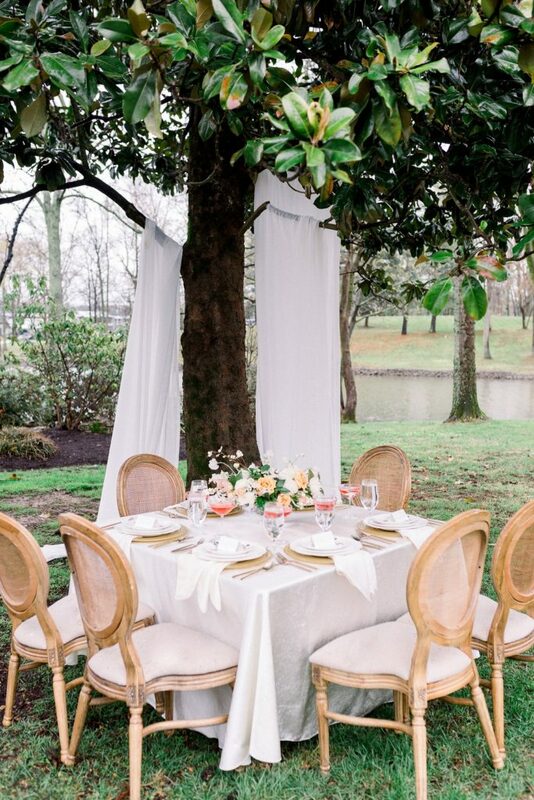 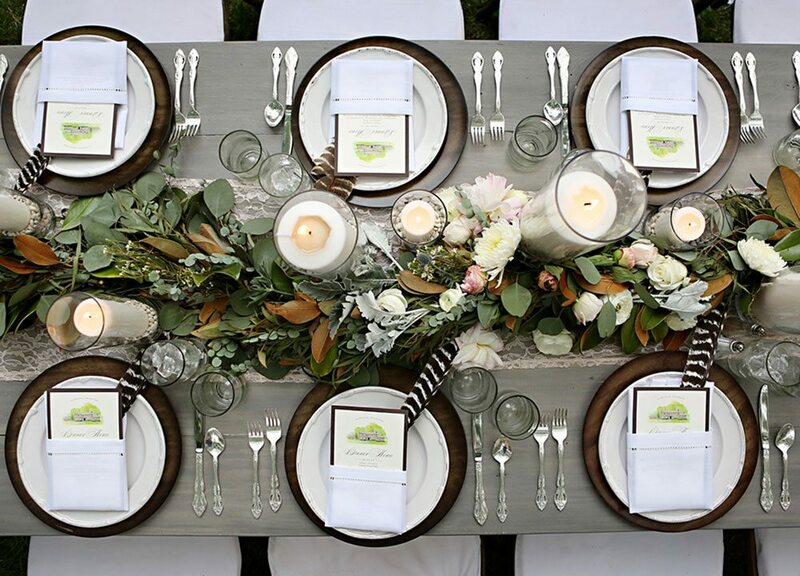 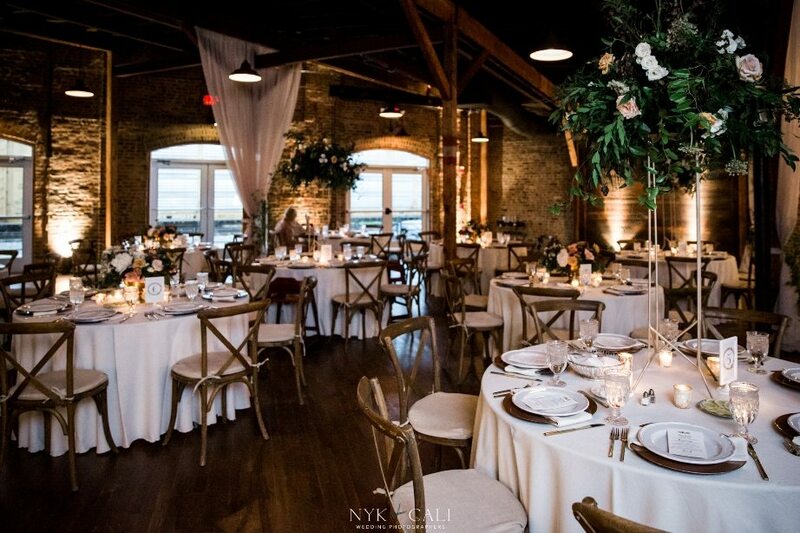 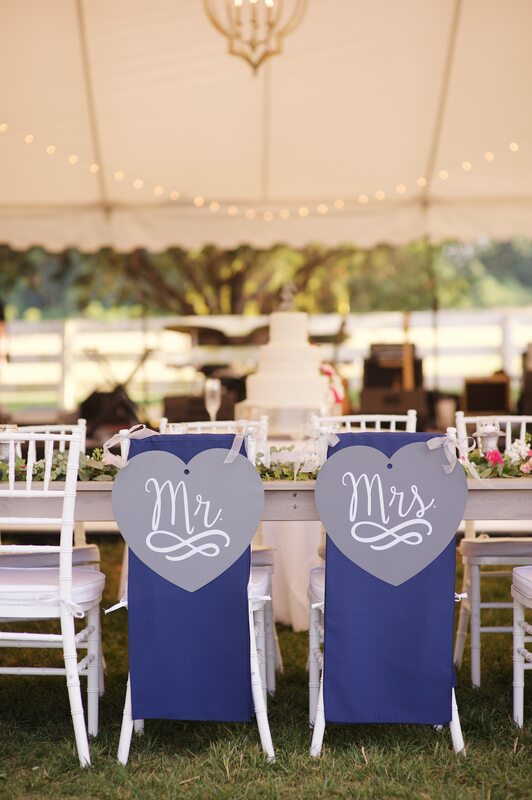 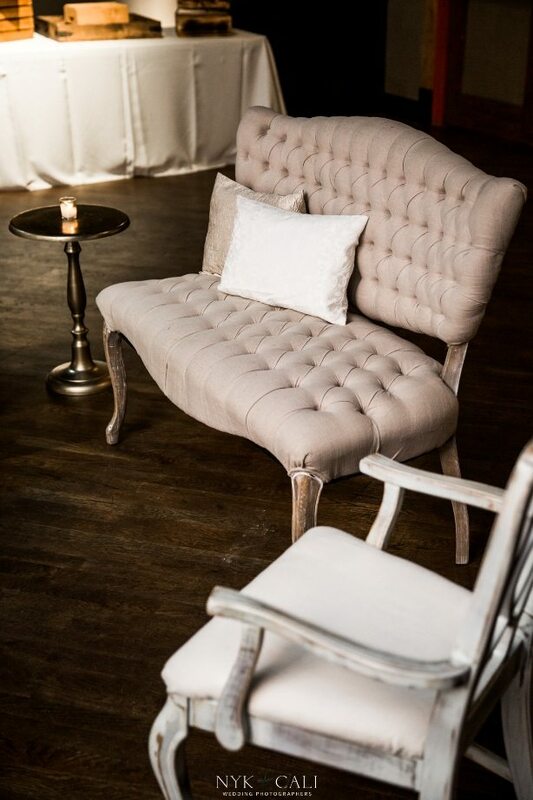 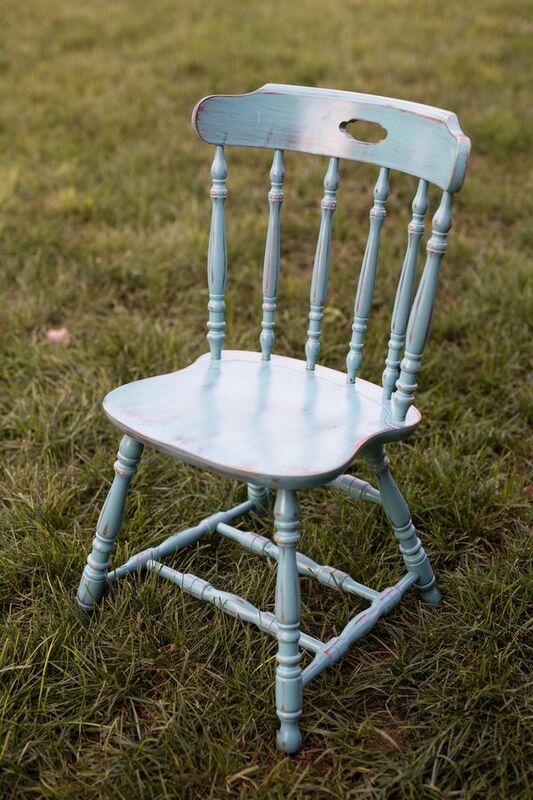 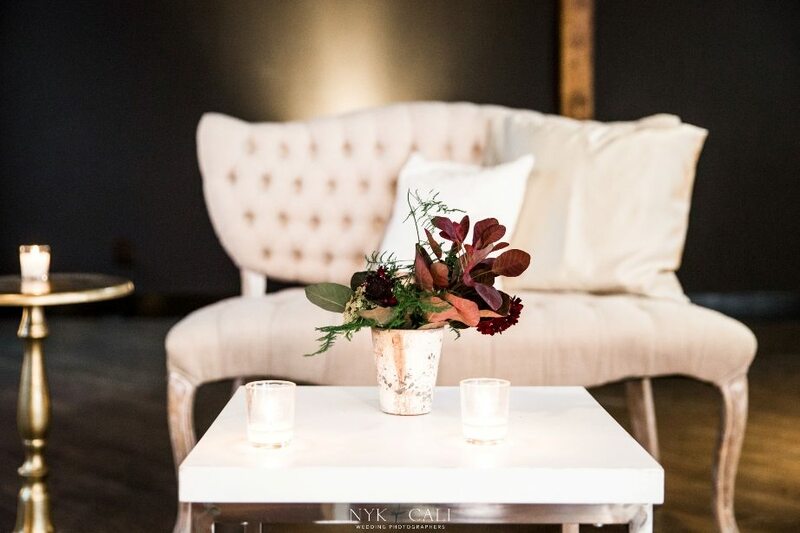 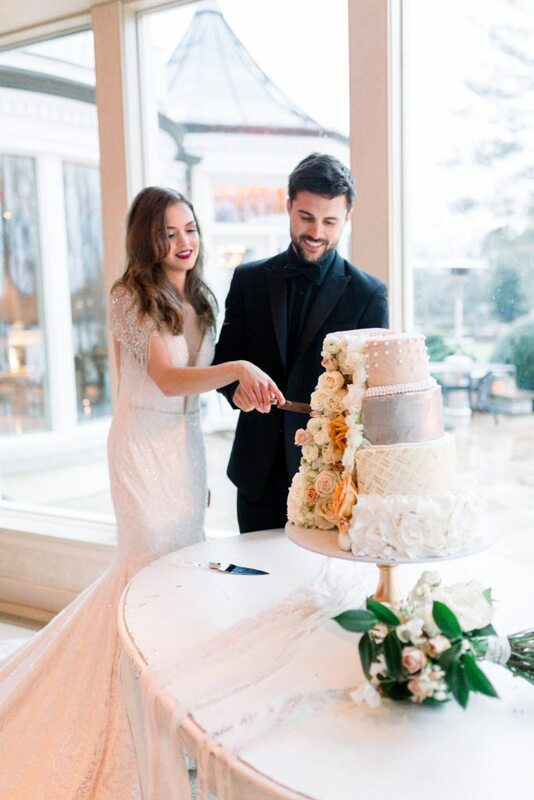 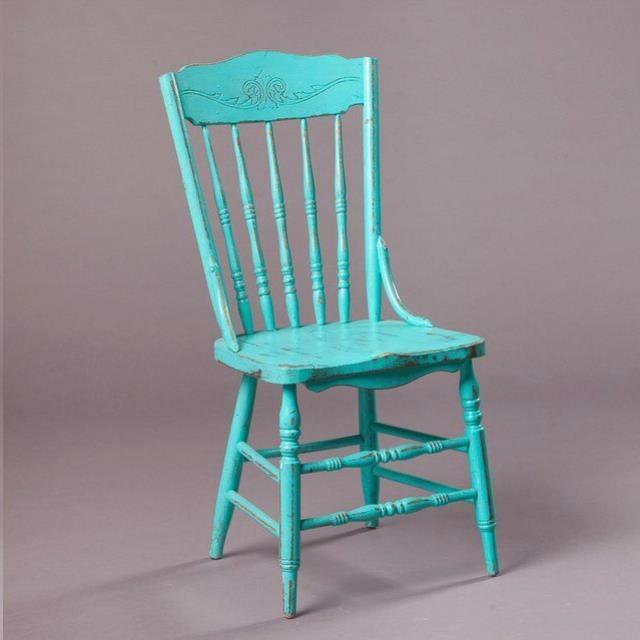 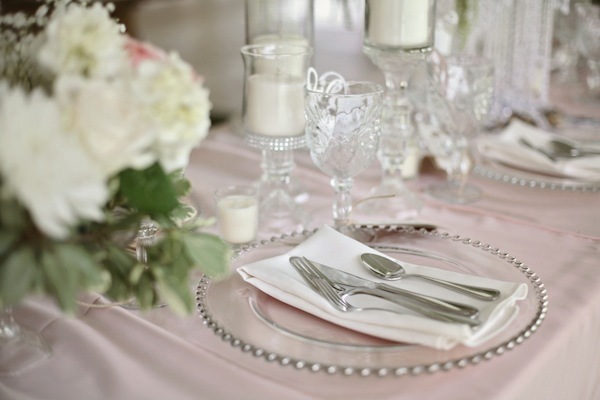 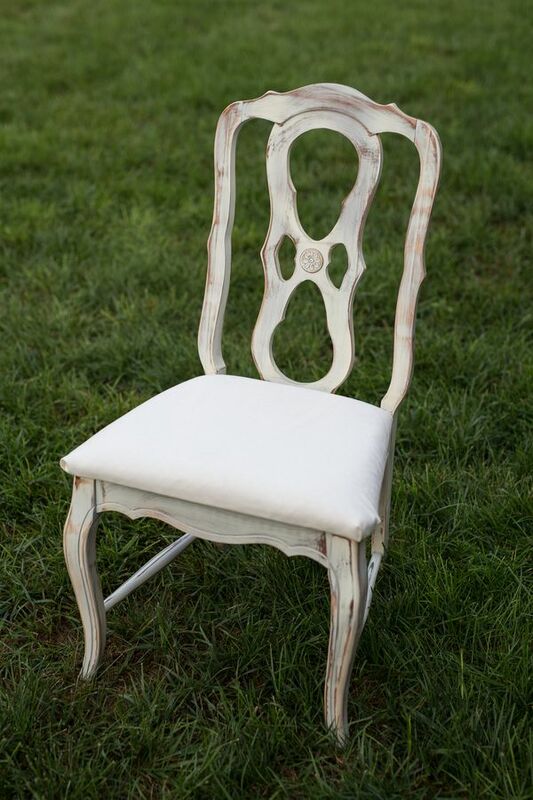 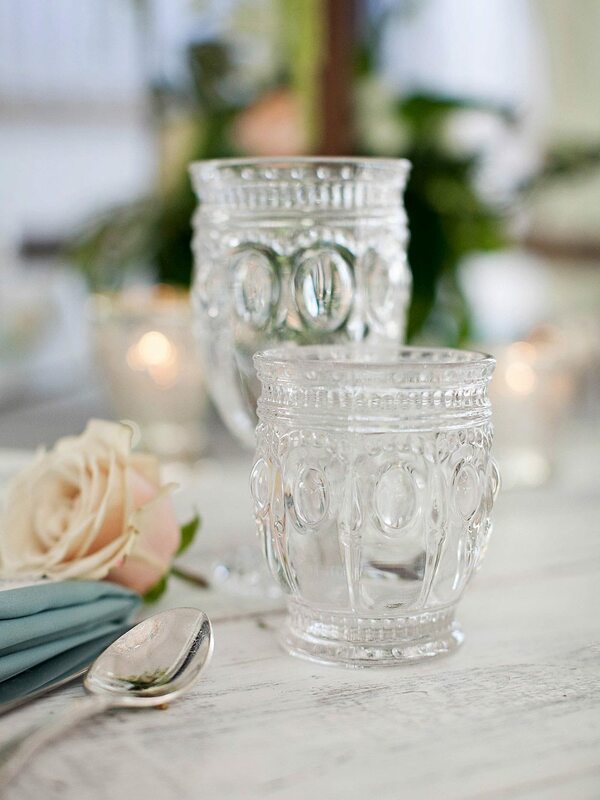 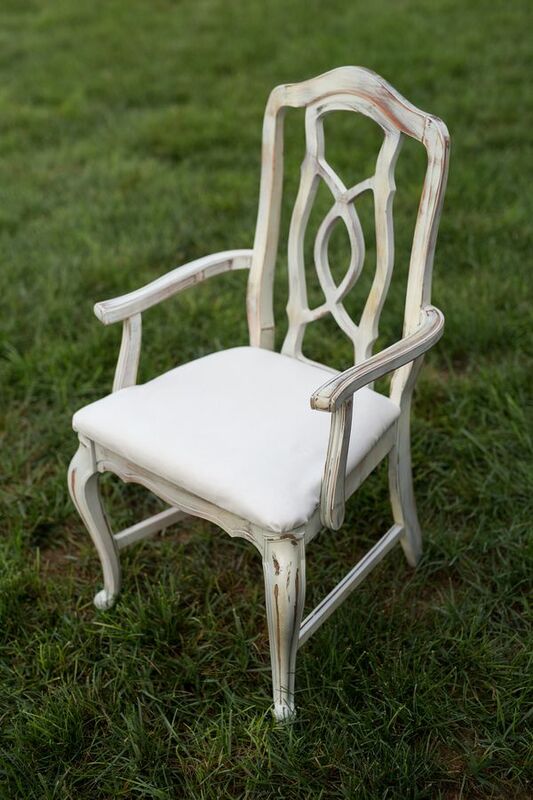 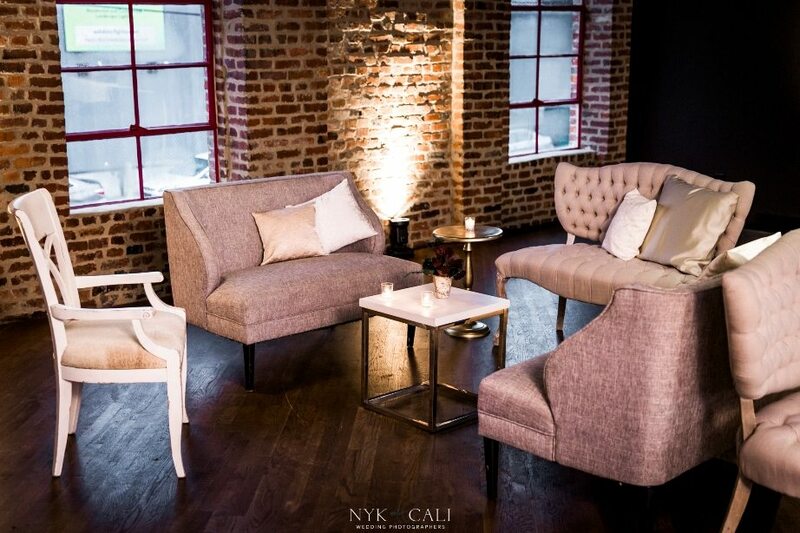 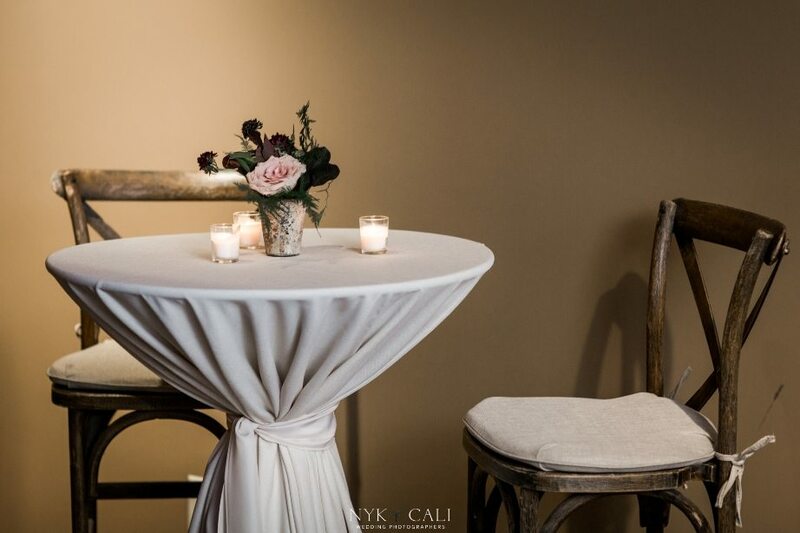 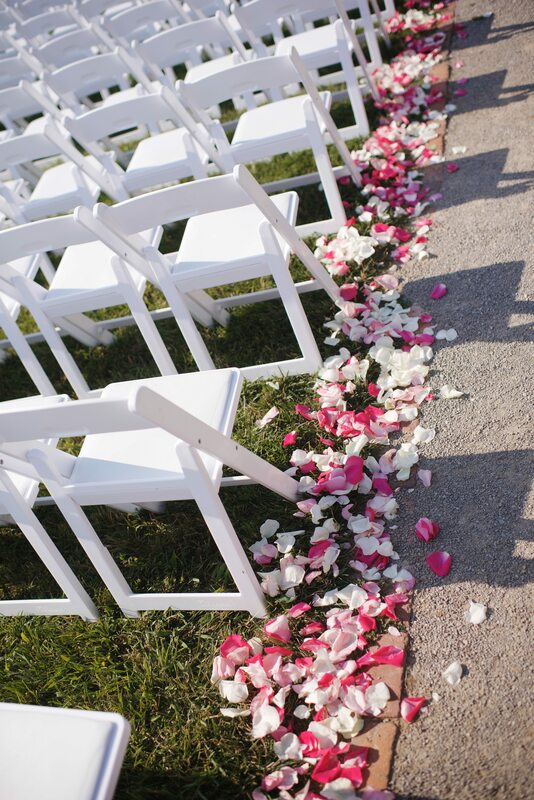 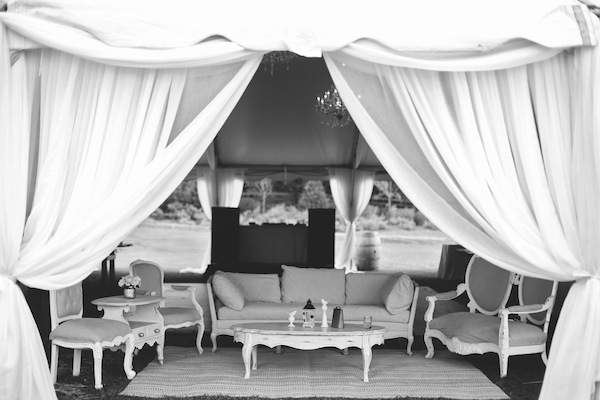 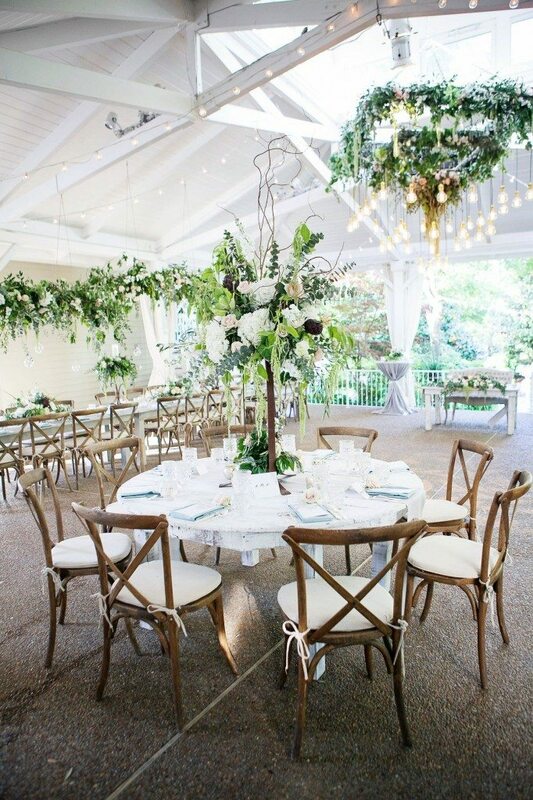 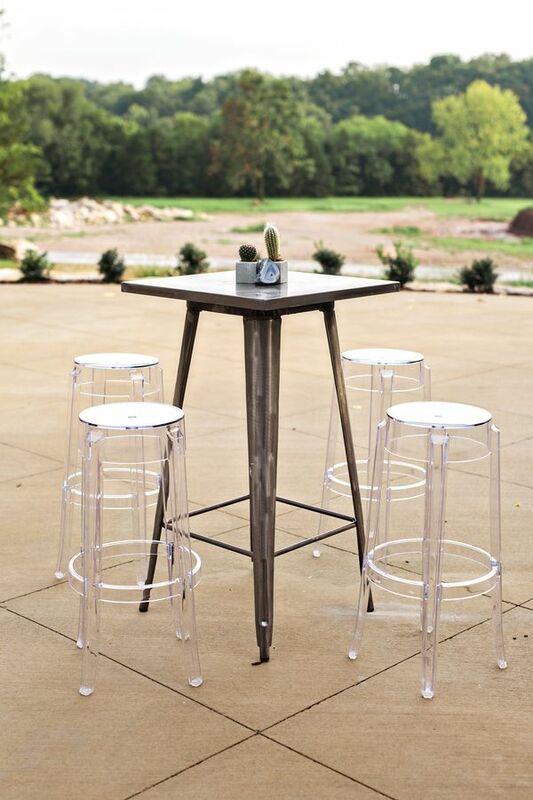 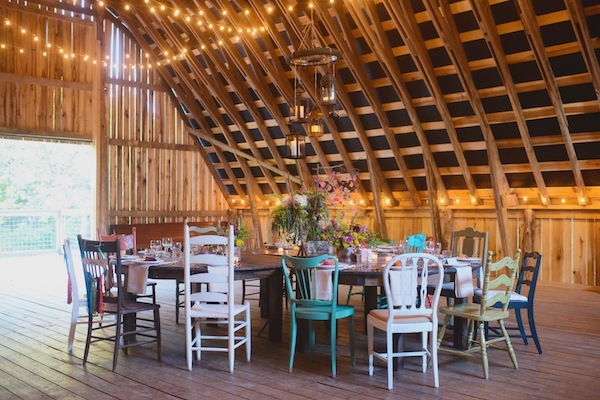 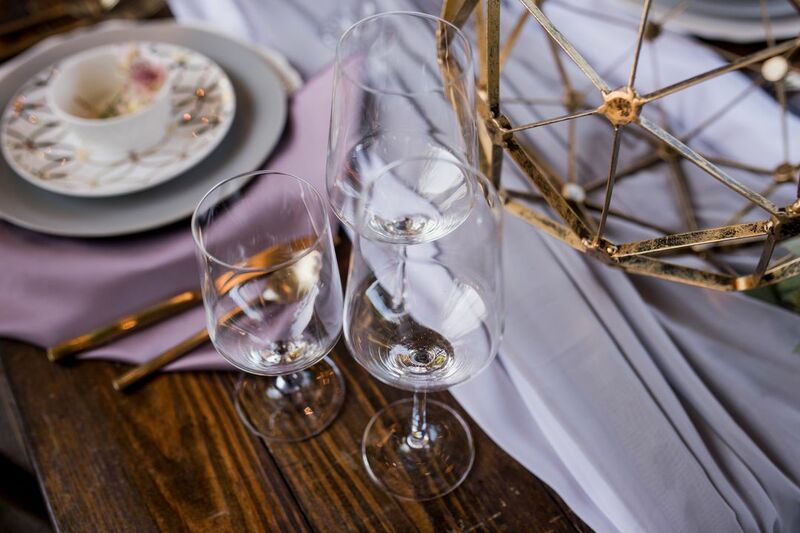 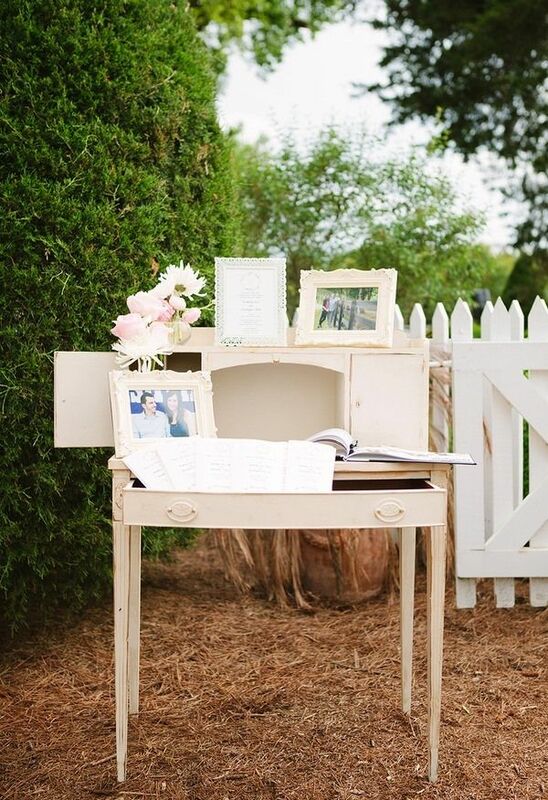 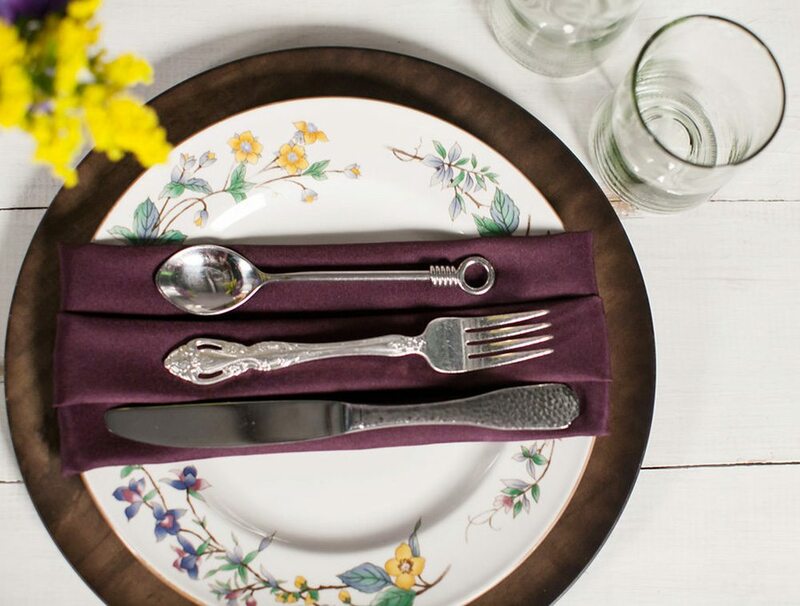 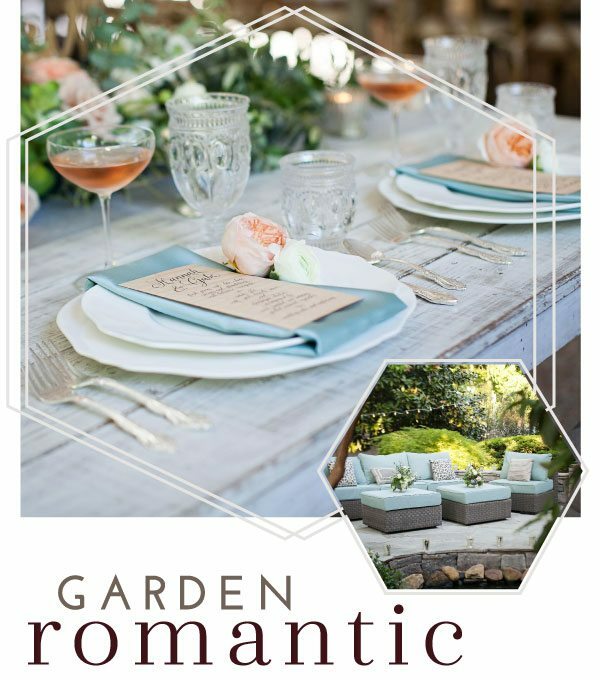 For bold, distinct rentals that suit your unique style, contact us at info@southerneventsonline.com. 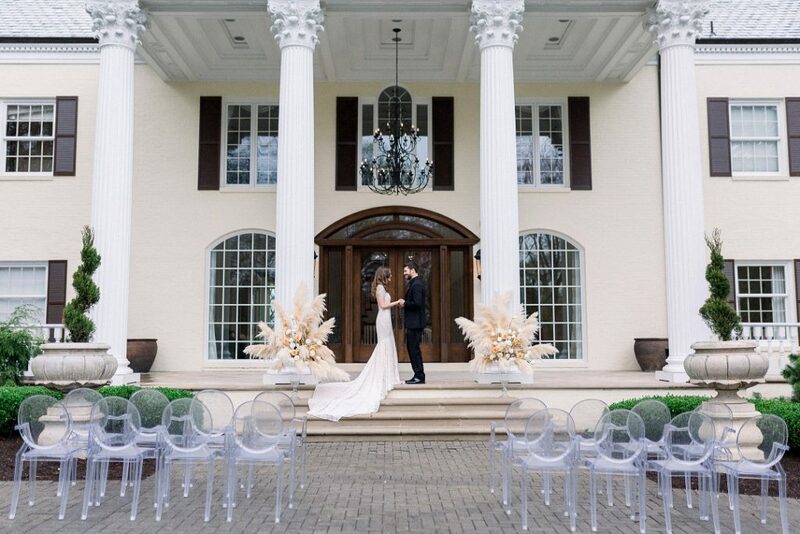 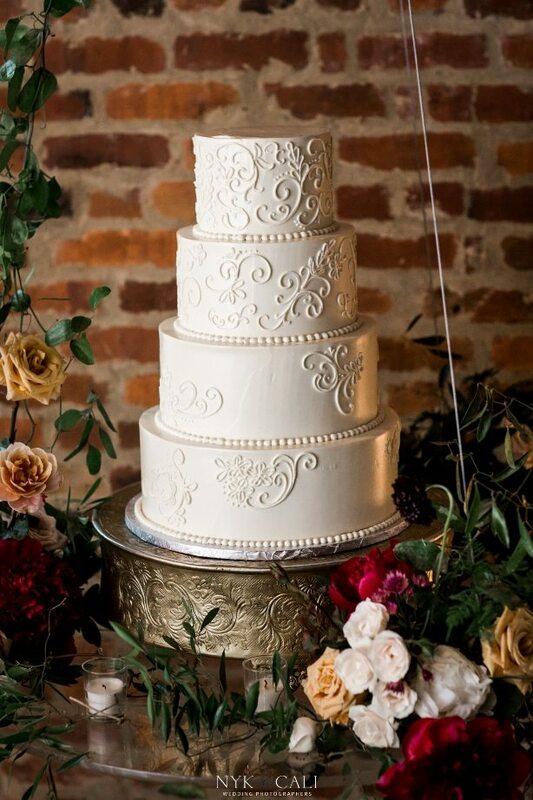 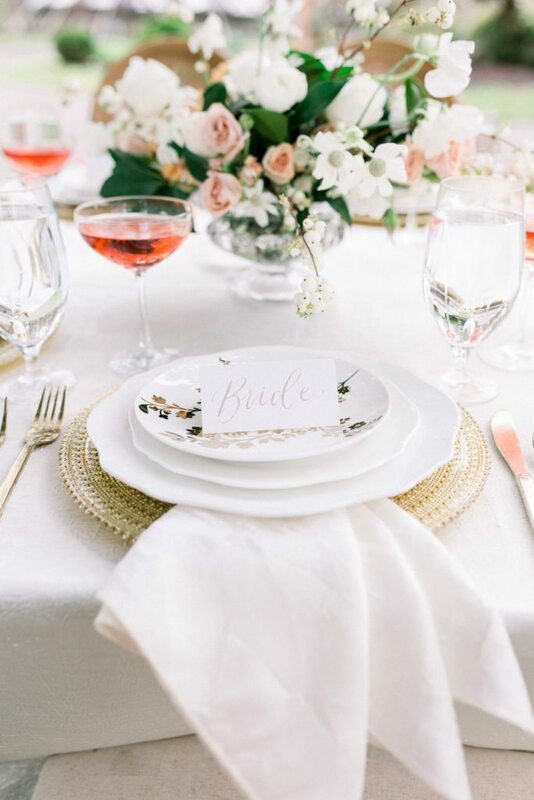 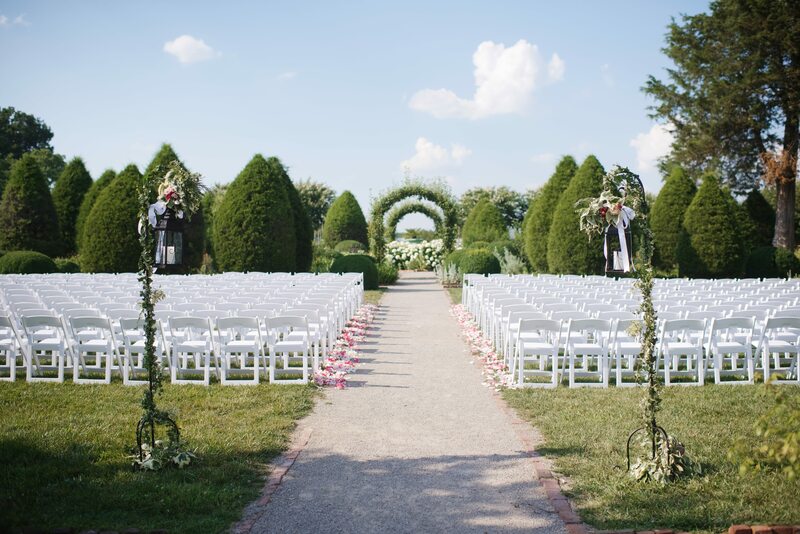 We’ll help you design the Big Day of your dreams. 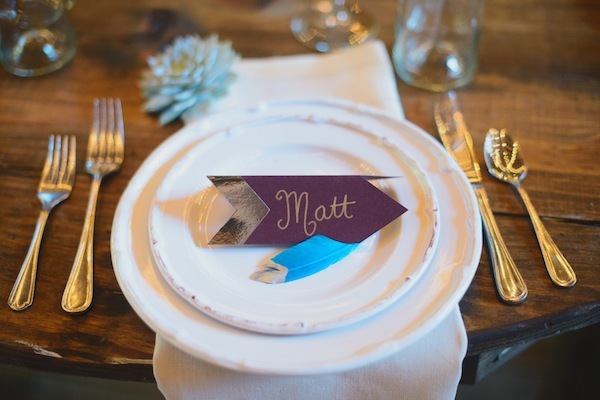 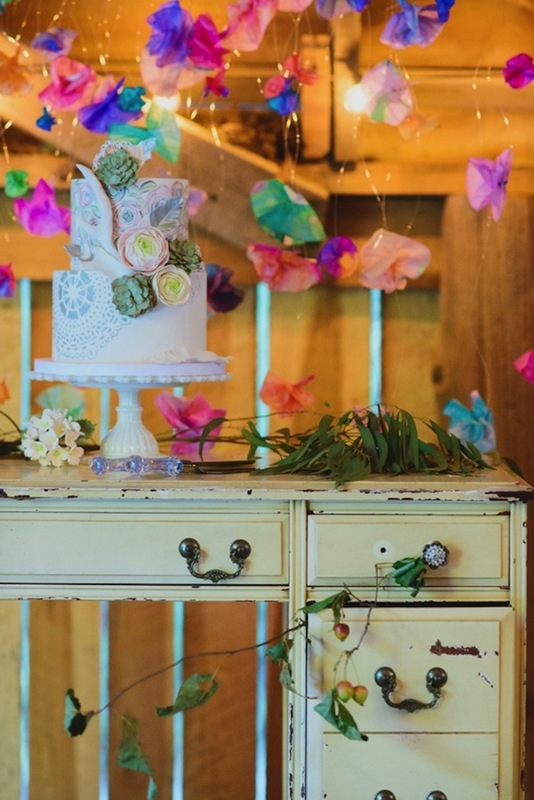 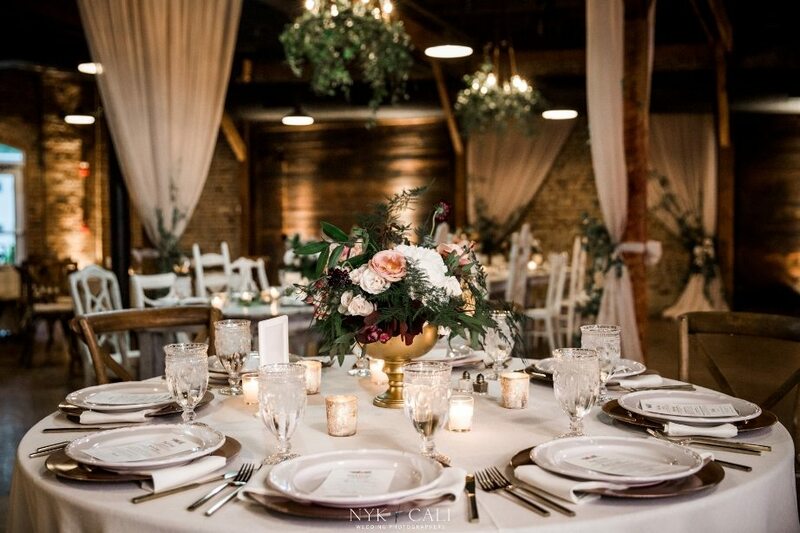 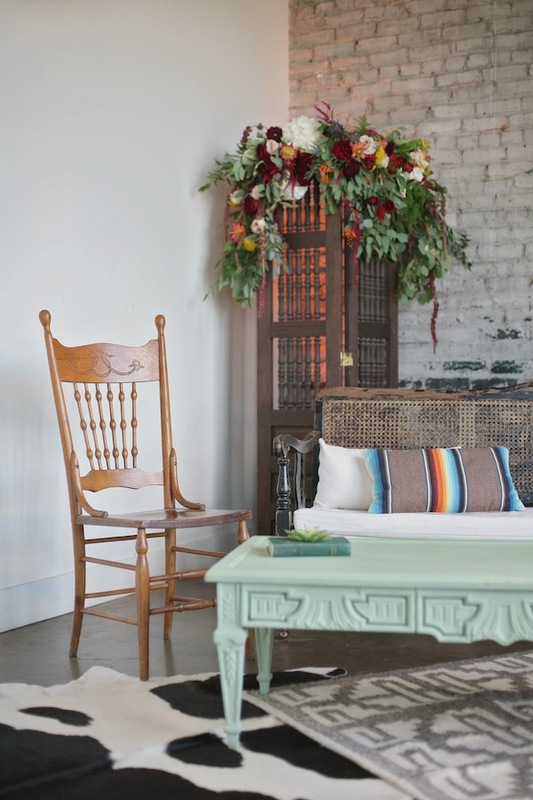 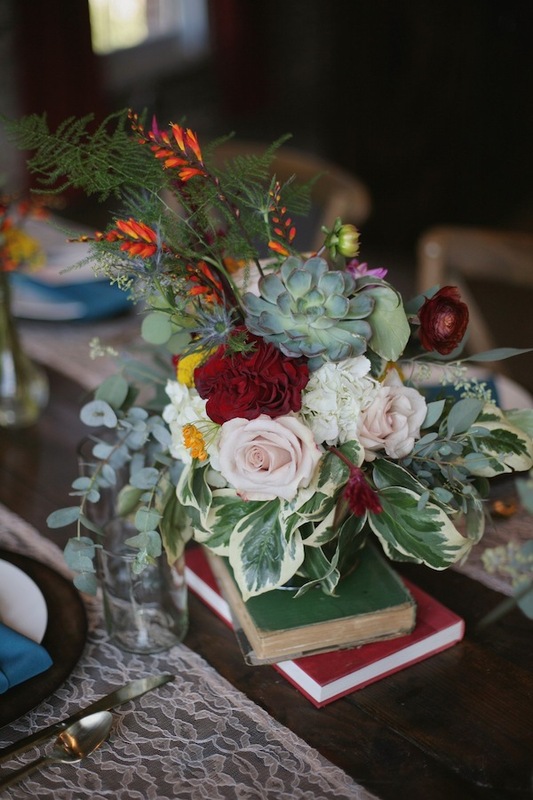 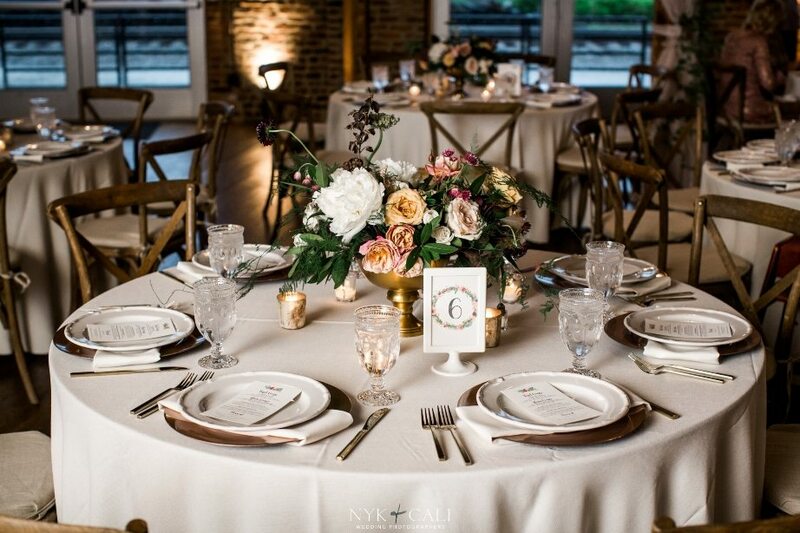 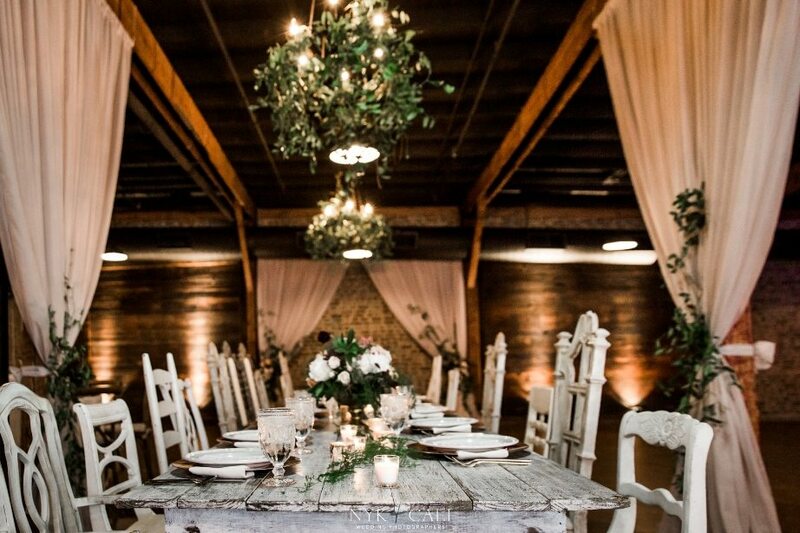 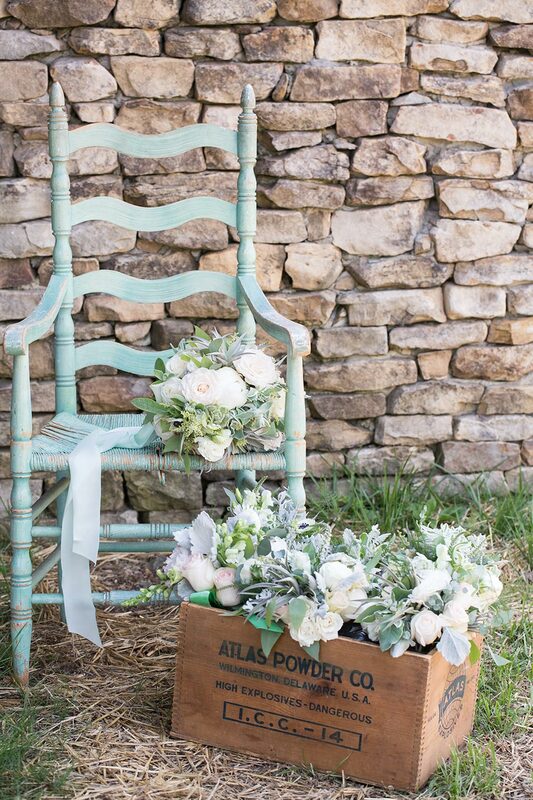 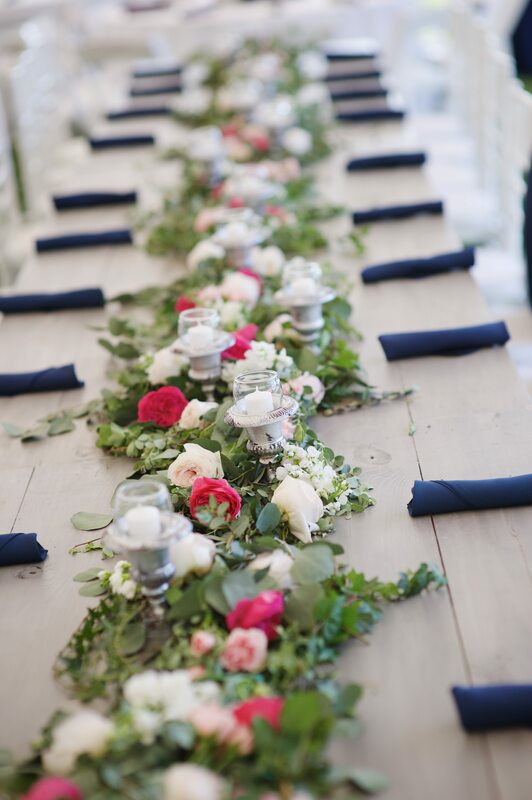 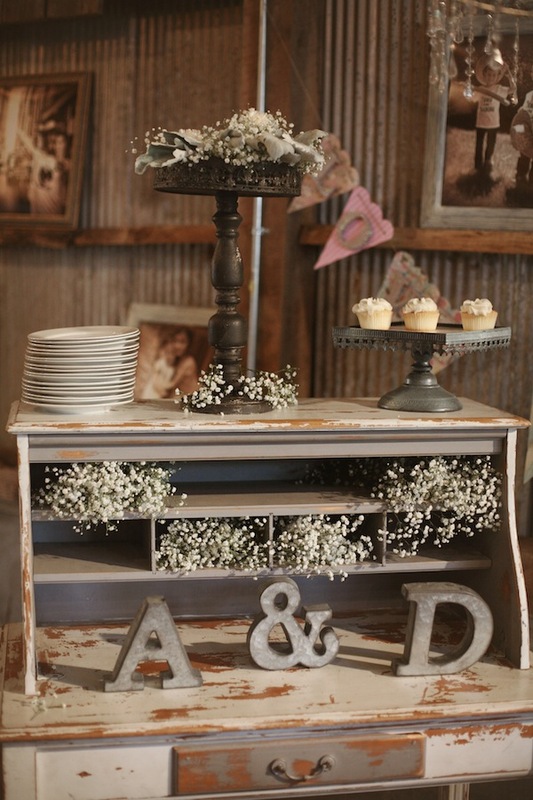 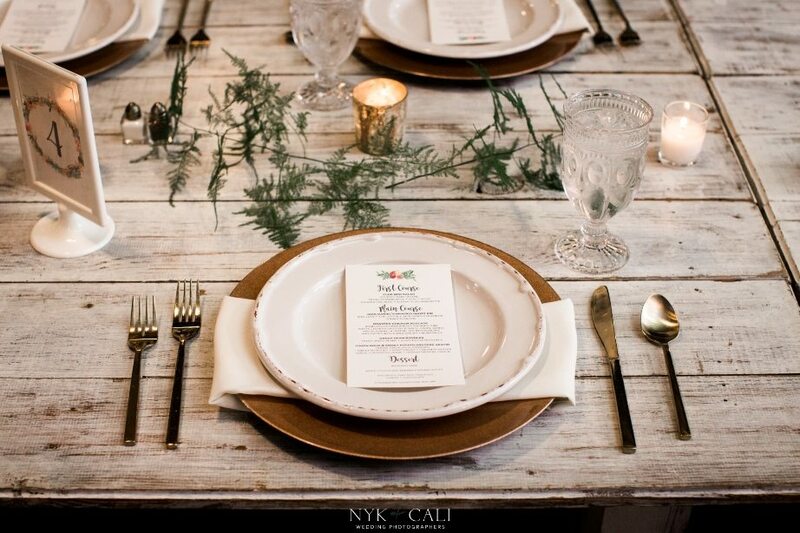 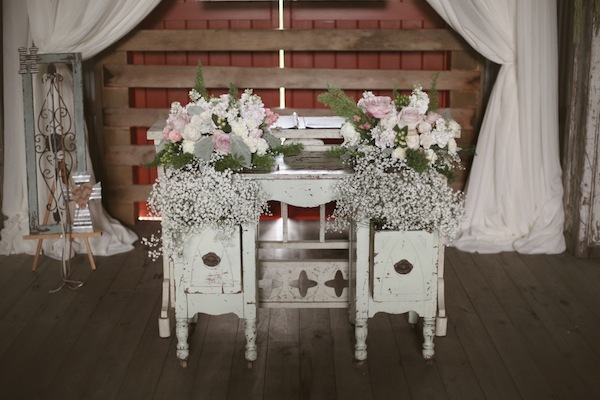 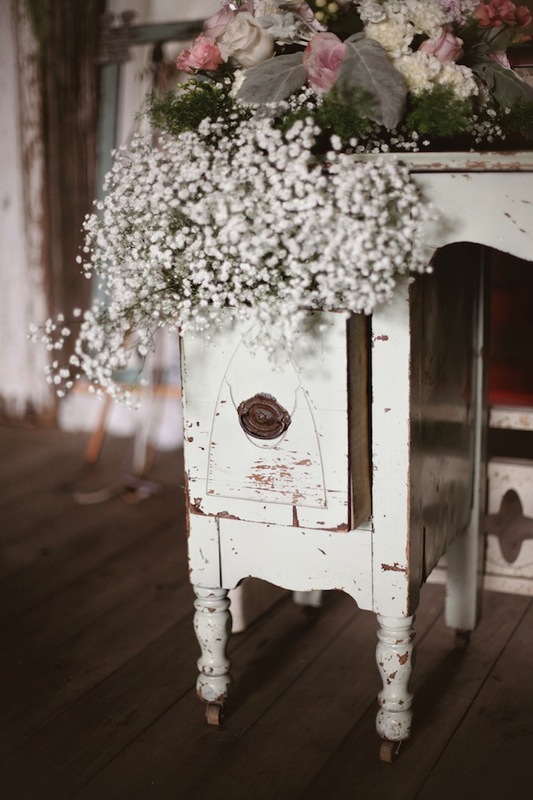 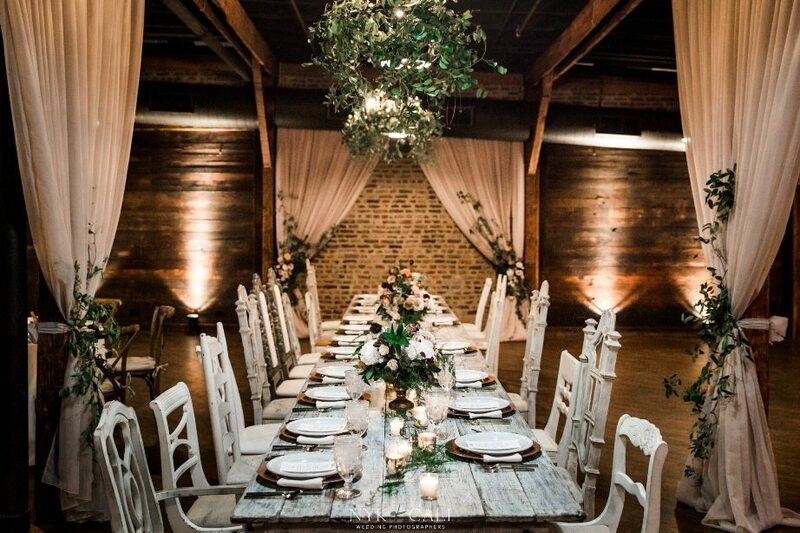 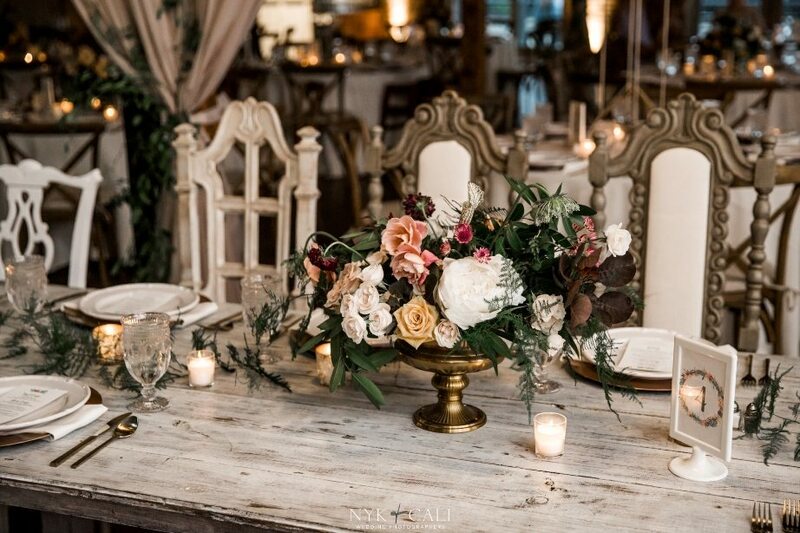 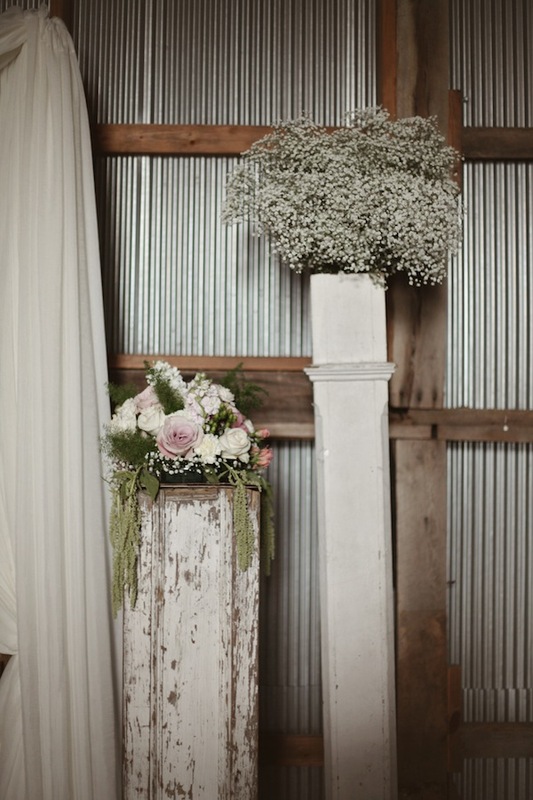 Our styled shoot at ACME Feed & Seed was a gorgeous success. 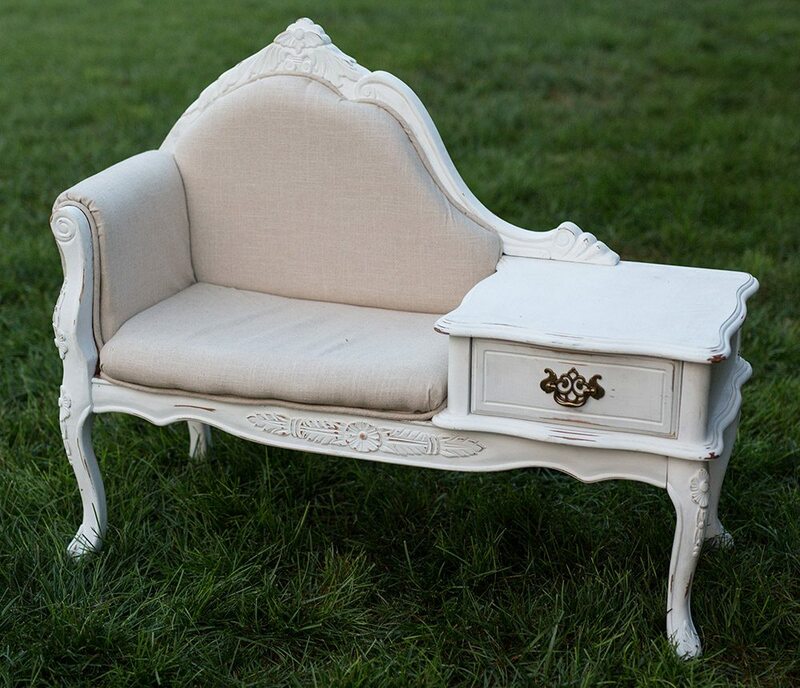 It was a great example of some smart ways to personalize pieces from our Vintage Prop Shoppe, from the storybooks to the antique Marrakesh Screen. 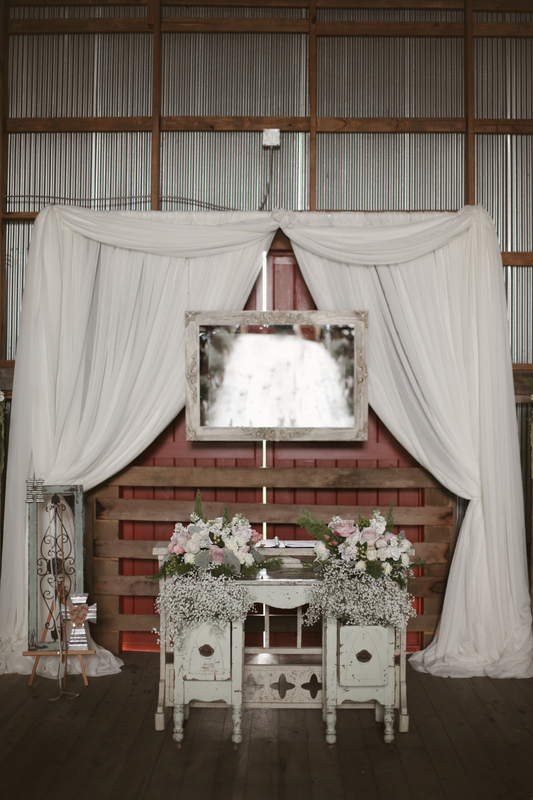 The Marrakesh Screen looks absolutely gorgeous draped in florals from Enchanted Florist! 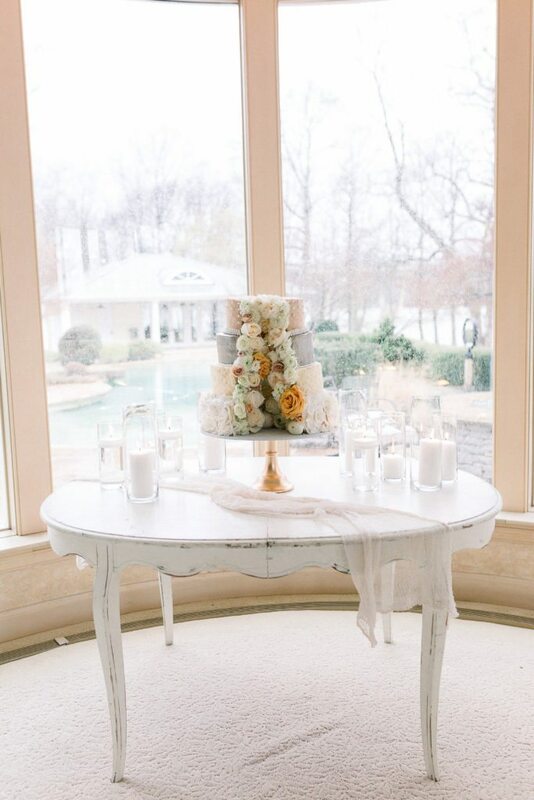 It works well as a backdrop to the lounge, but it also make a great backdrop for a ceremony altar. 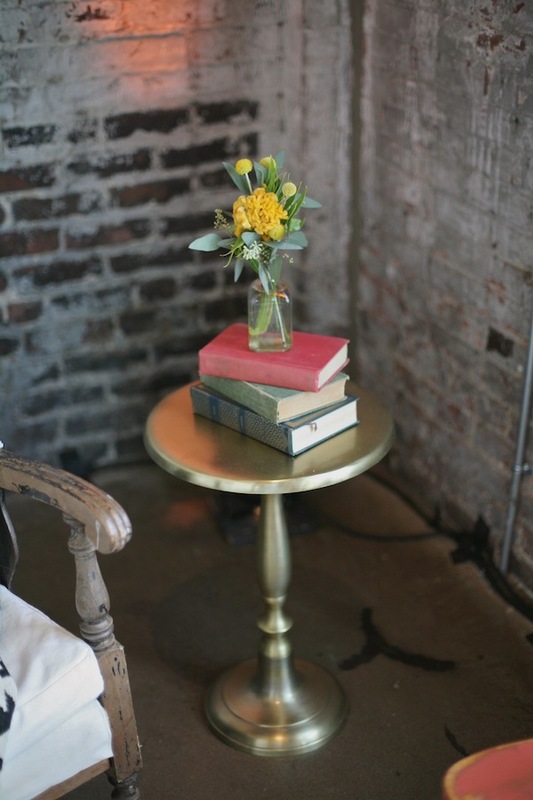 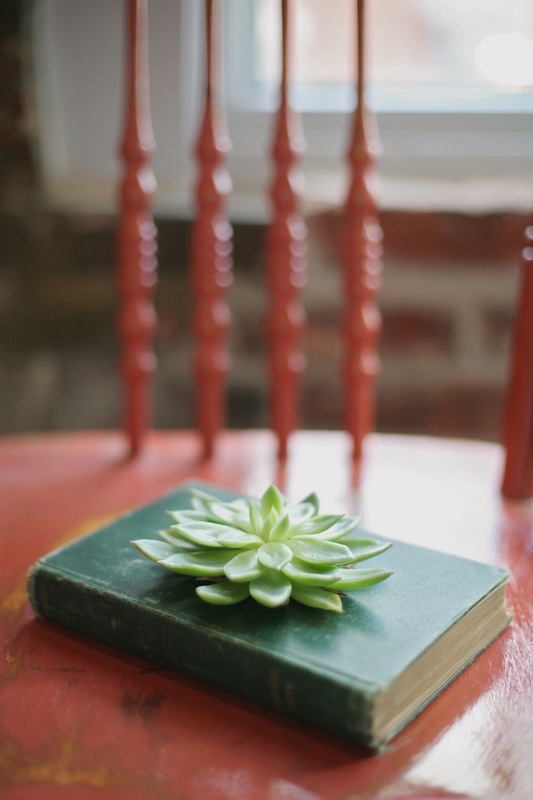 Our storybook from the Vintage Prop Shoppe can add an eclectic pop of color to your tablescape or as an accent in a lounge setting. 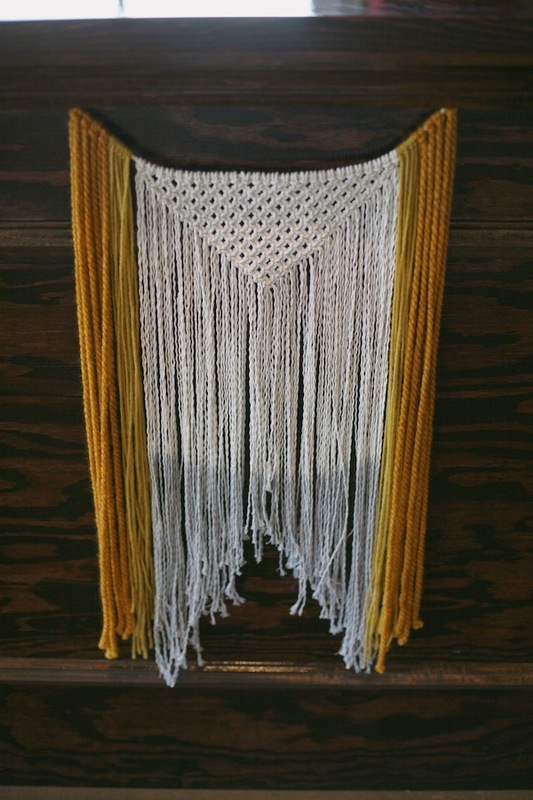 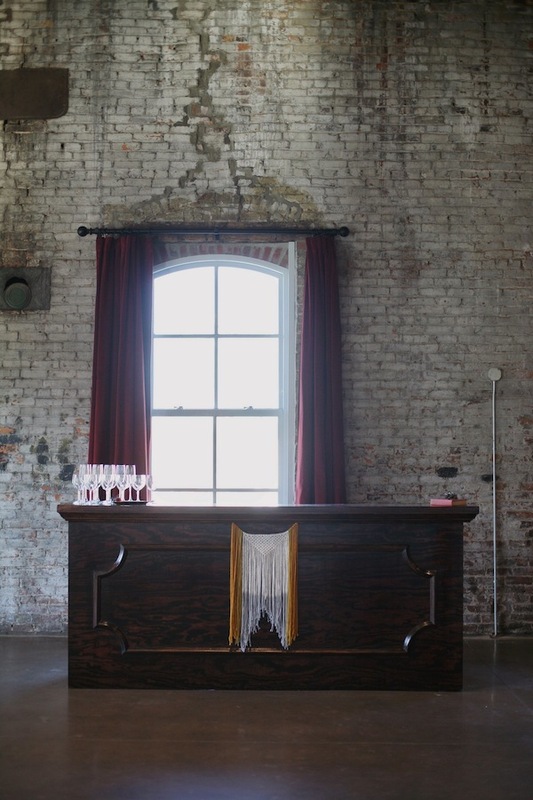 This macrame banner was donated to the style shoot by Castelleja Nashville, but it was a unique way to personalize our Franklin bar, which lifts at the top to hang banners or garlands for a personalized touch. 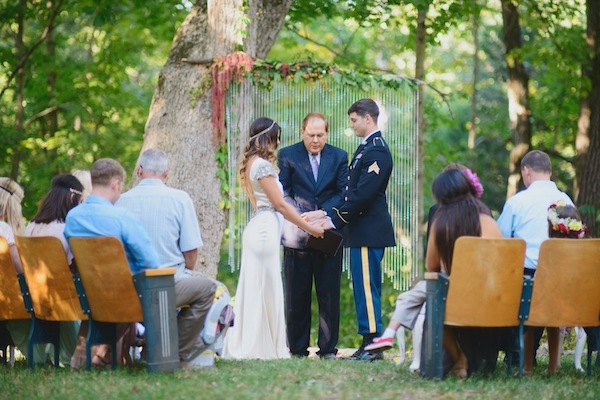 Stay tuned for a full recap of this amazing shoot, coming soon to the blog! 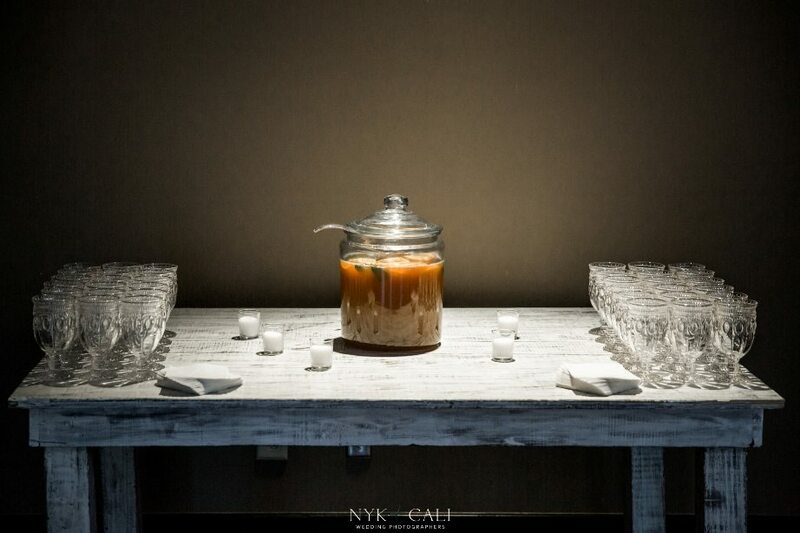 Photos by Photographix. 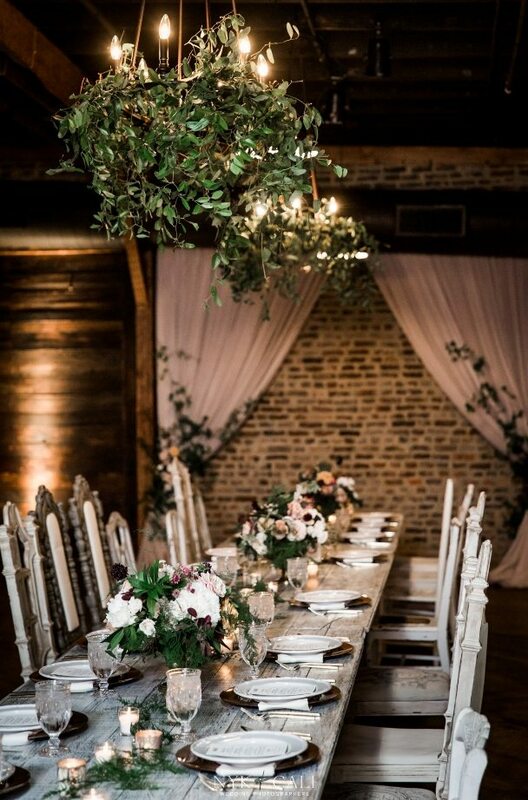 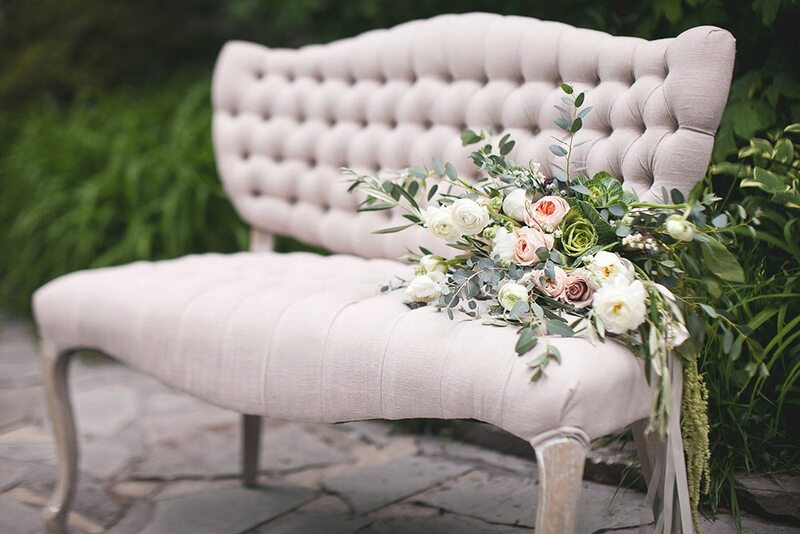 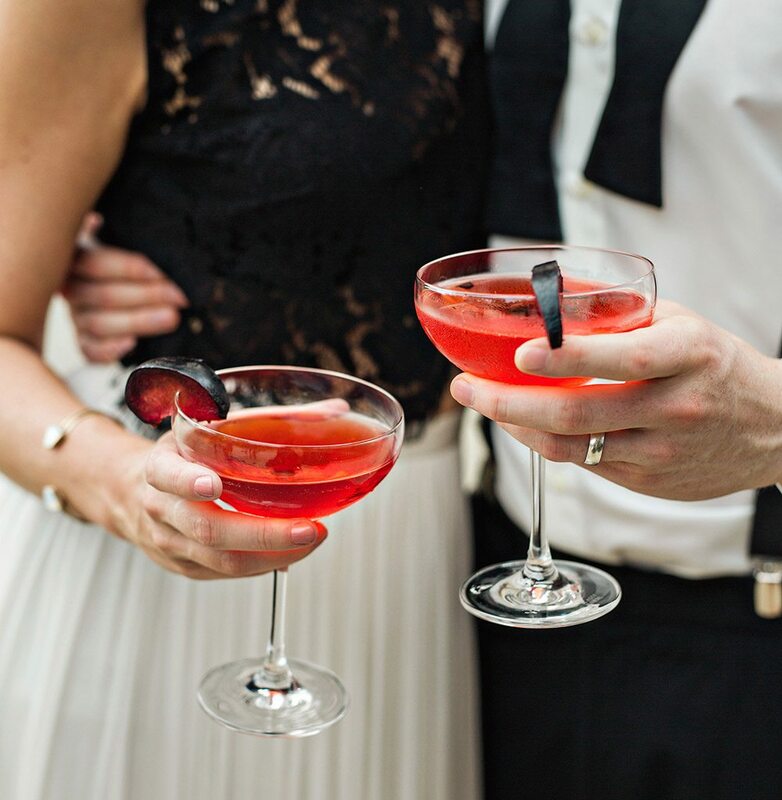 It was our pleasure to collaborate on this style shoot-turned-vow renewal with the talented folks at Wedding 101 and Jessie Holloway Photography, held at the Wren’s Nest. 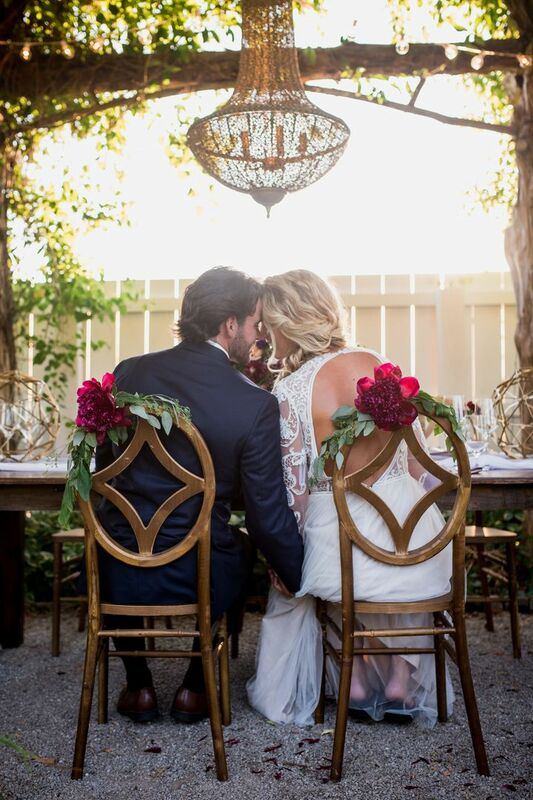 When Wedding 101 reached out to Hayley and Matt about modeling for this boho style shoot, Matt knew it was a great opportunity to give Hayley the wedding of her dreams after they eloped a few years ago! 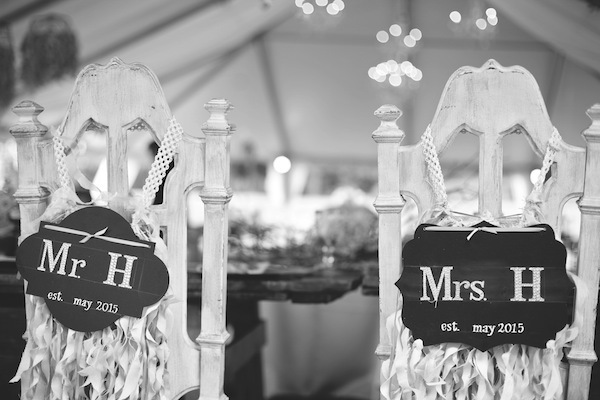 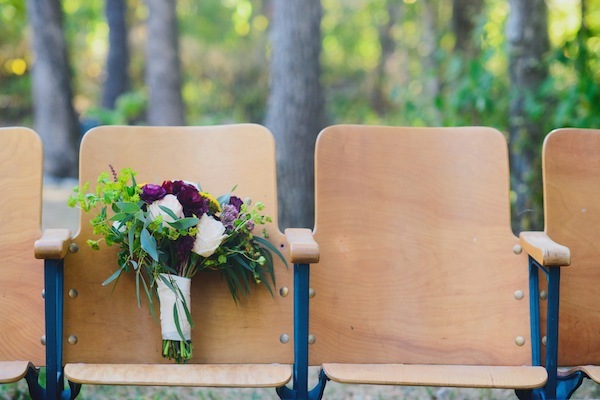 For the vow renewal ceremony, we lent our Vintage Auditorium Seats. 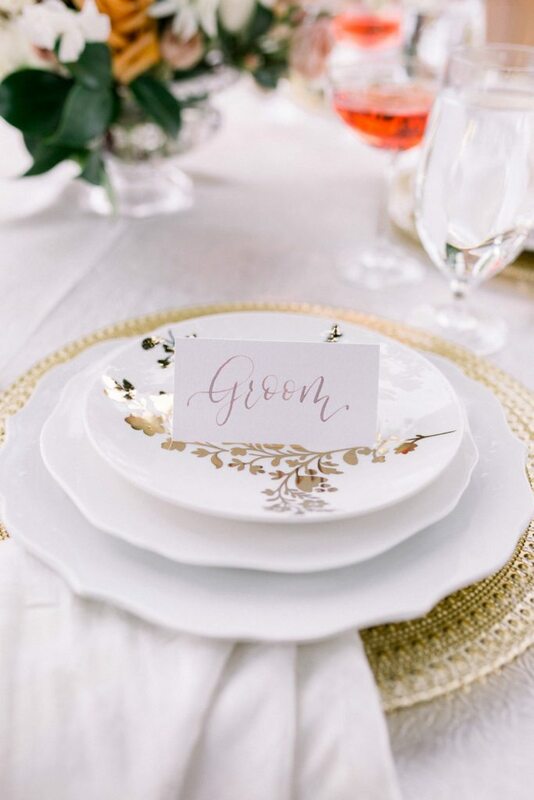 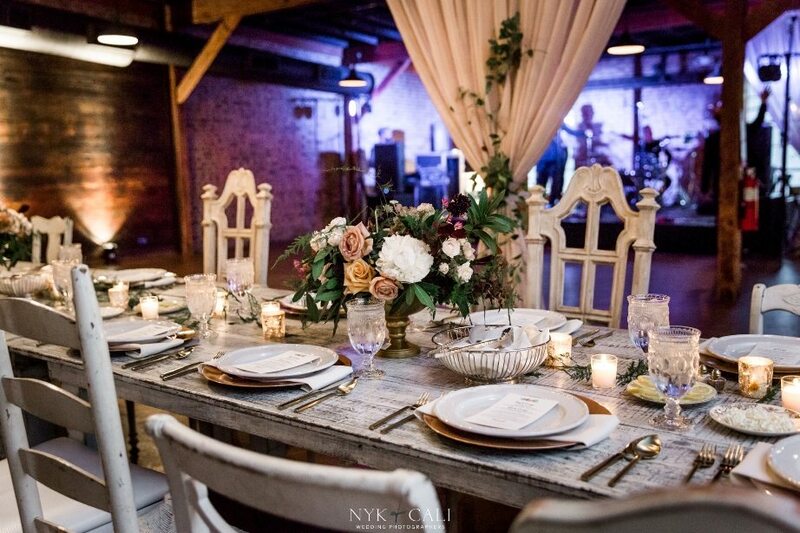 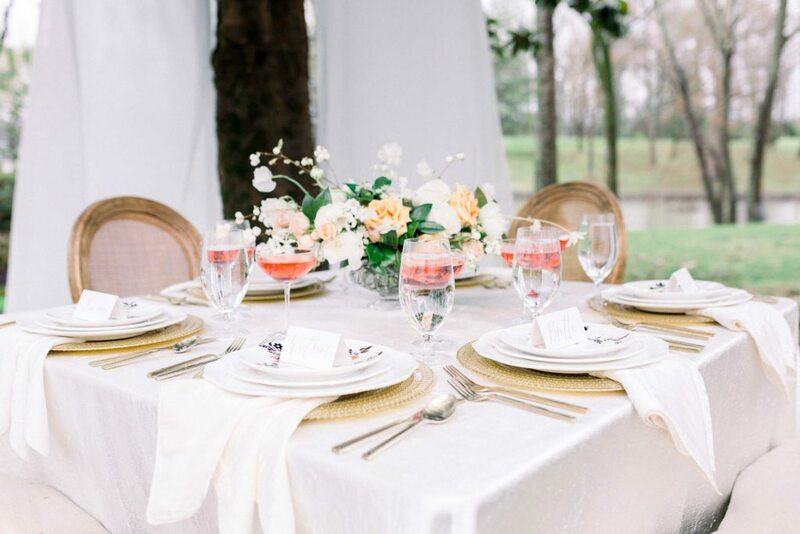 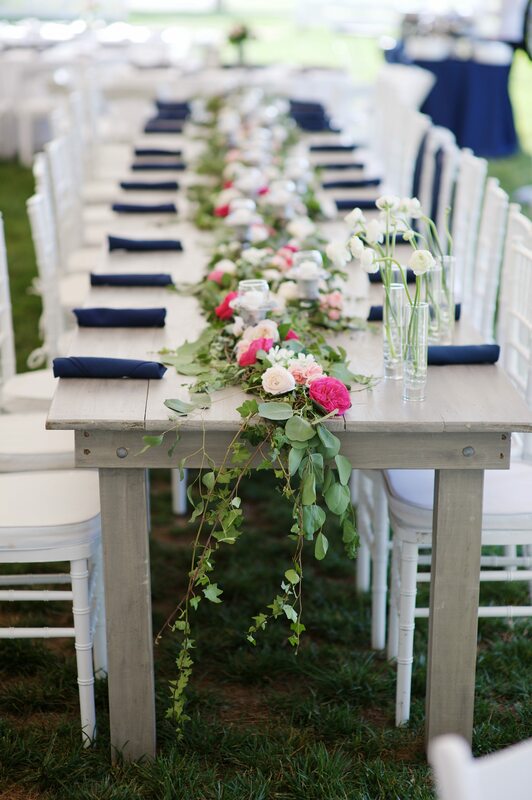 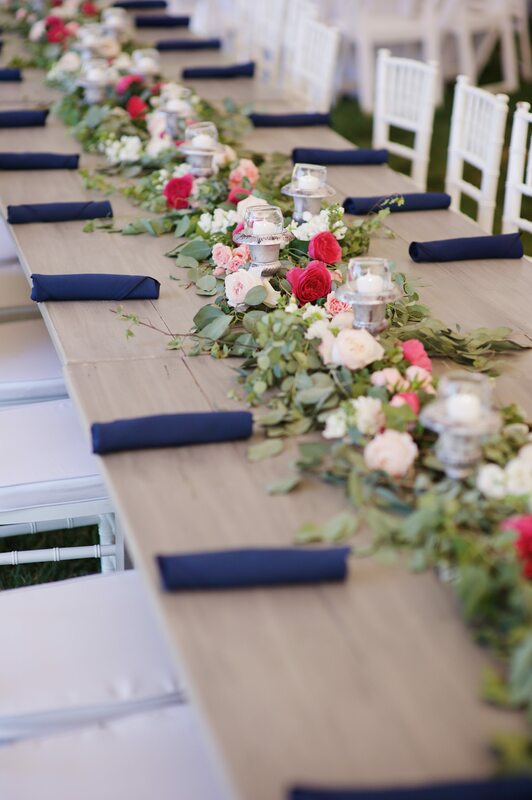 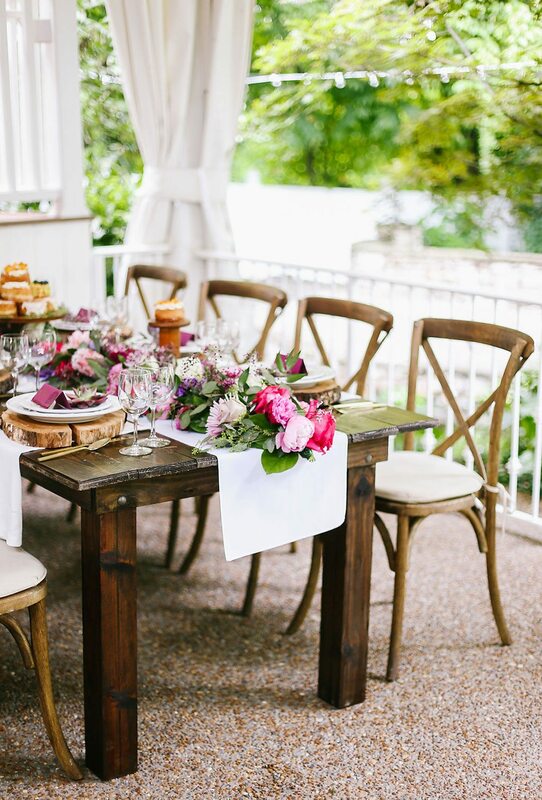 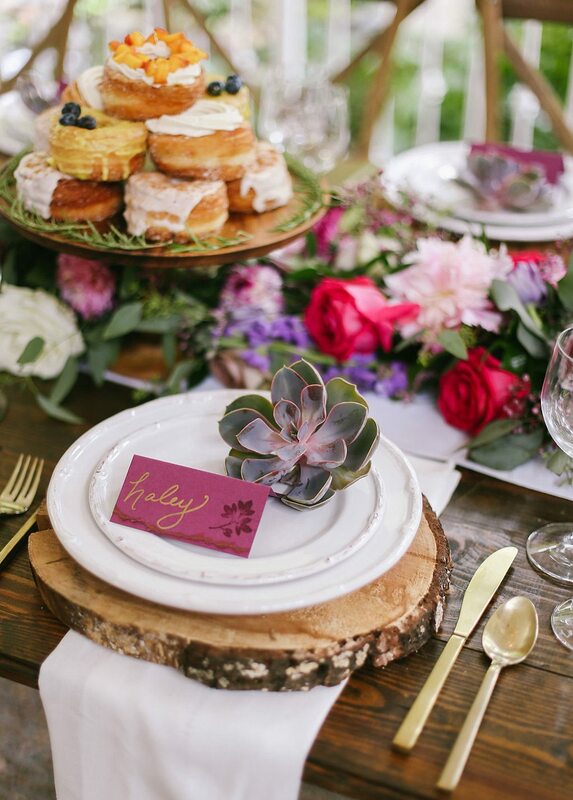 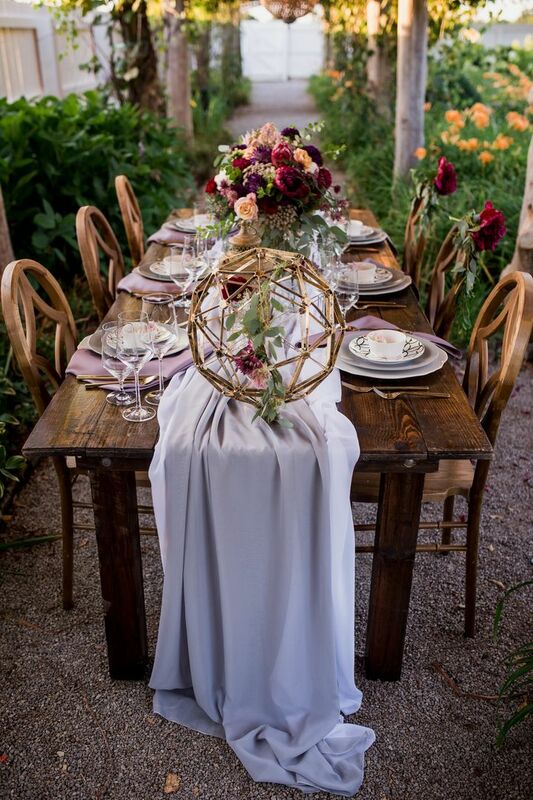 For the reception, we styled our Round Fruitwood Farm Table with our Artisan China and Bradley Flatware, and an assorted mix of colored chairs from our Vintage Prop Shoppe for a little bohemian flare. 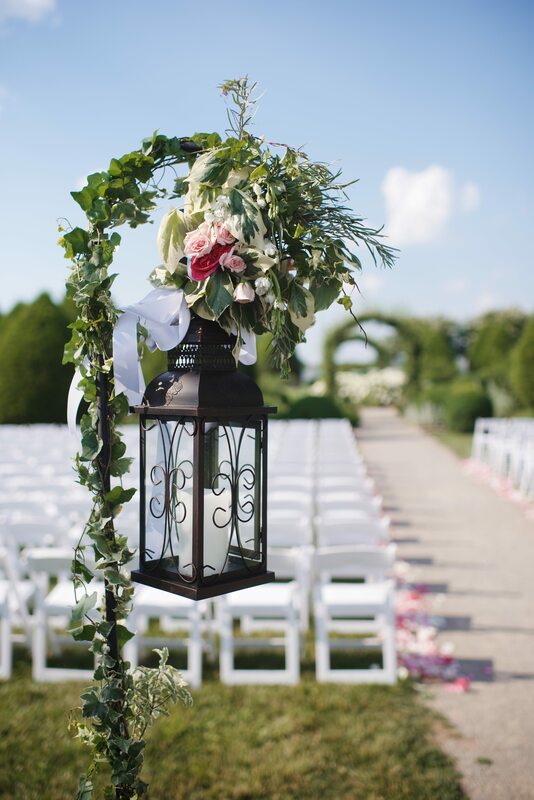 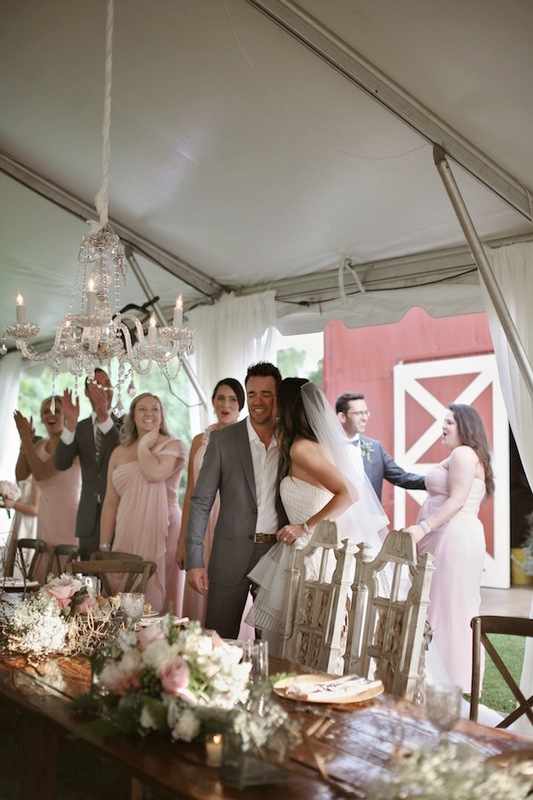 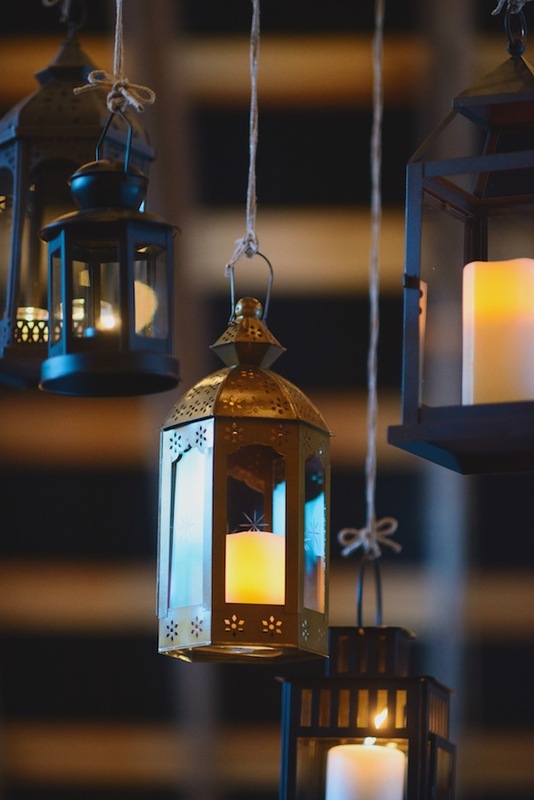 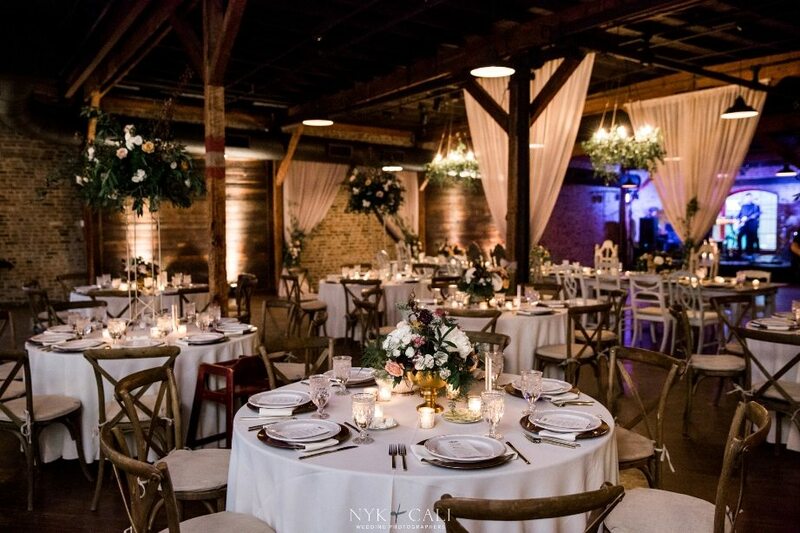 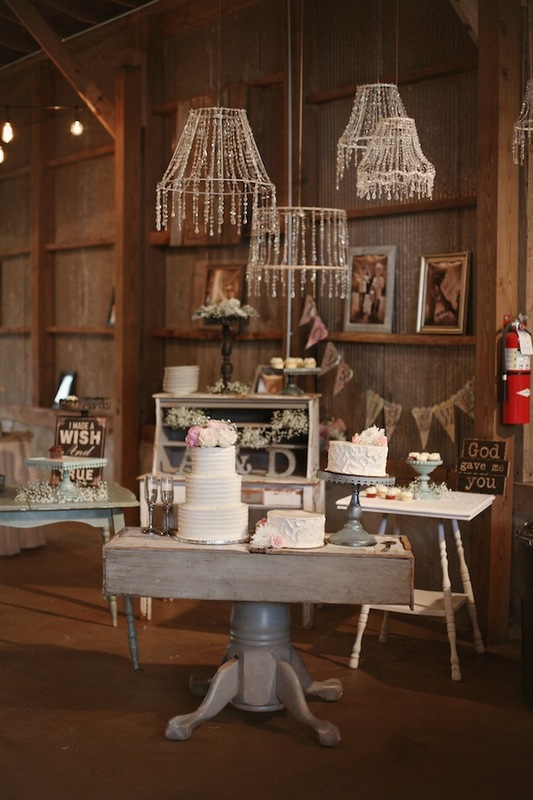 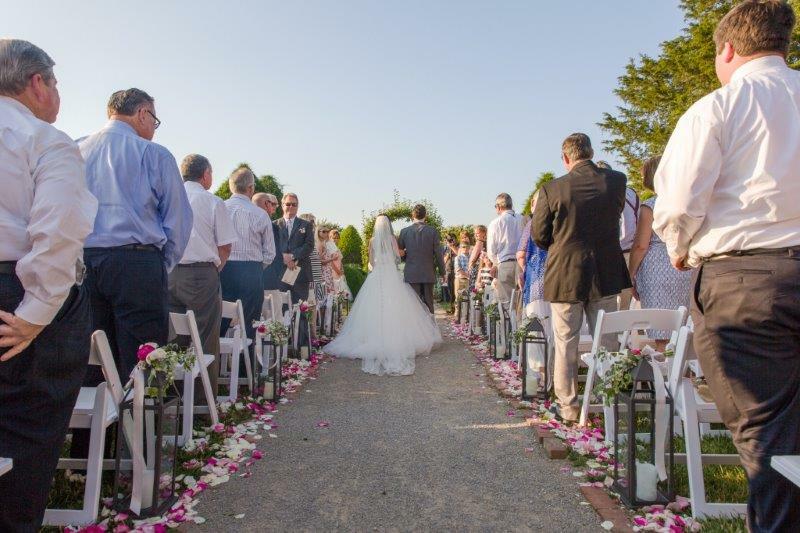 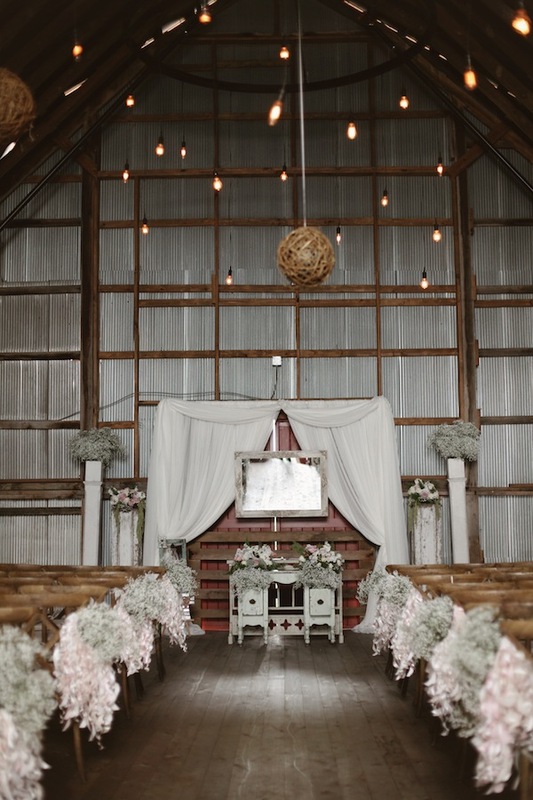 An assortment of our lanterns were gathered as a chandelier over the reception tables. 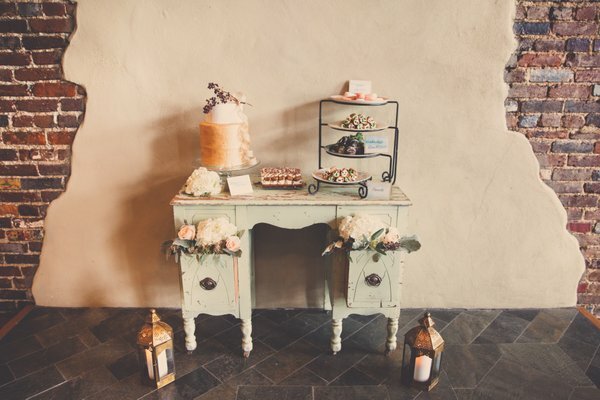 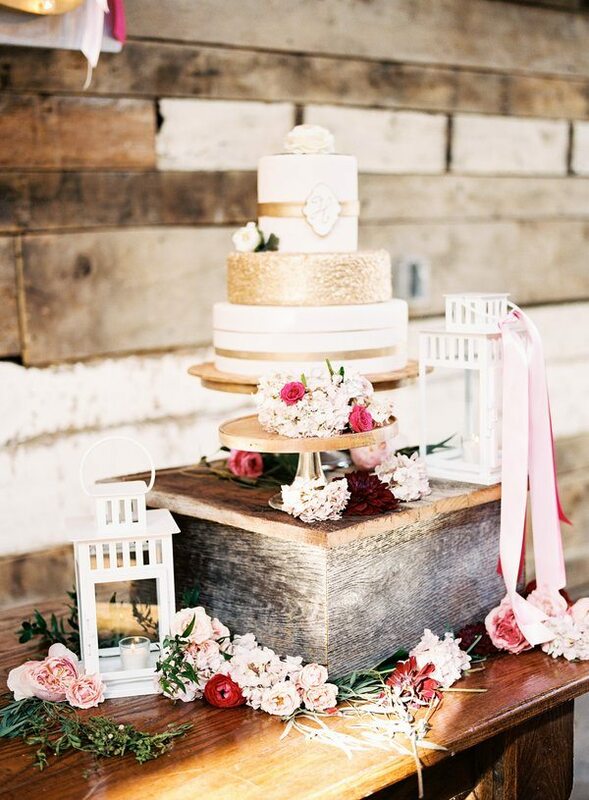 Our Sydney Desk made a sweet focal point for the cake display. 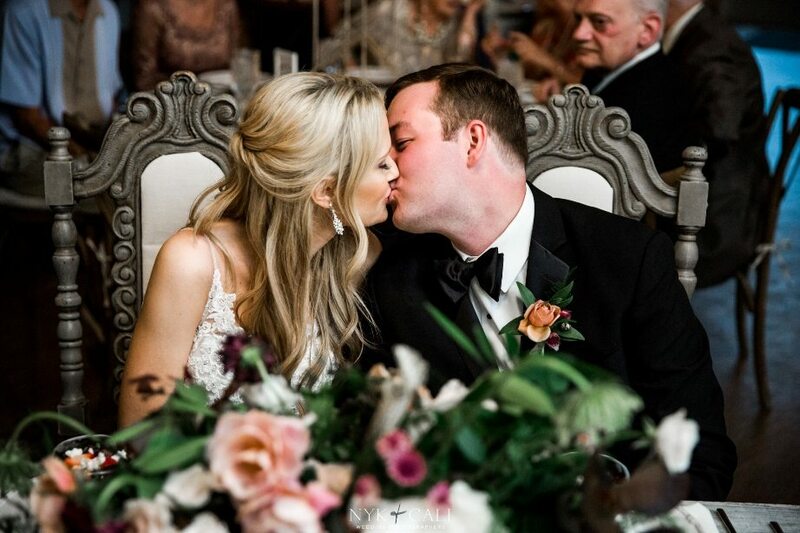 All in all, it was a beautiful day for this beautiful couple, and we were so happy to help make this style shoot into something special for Hayley and Matt! 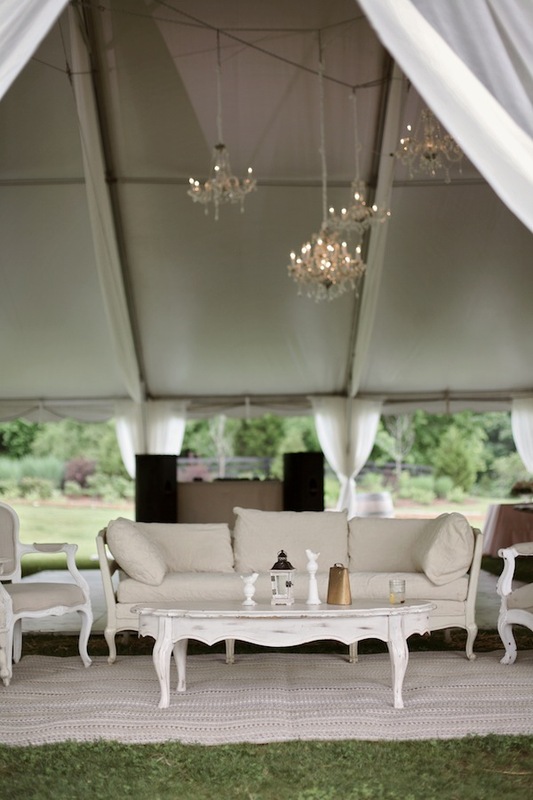 See more boho details on Glamour and Grace! 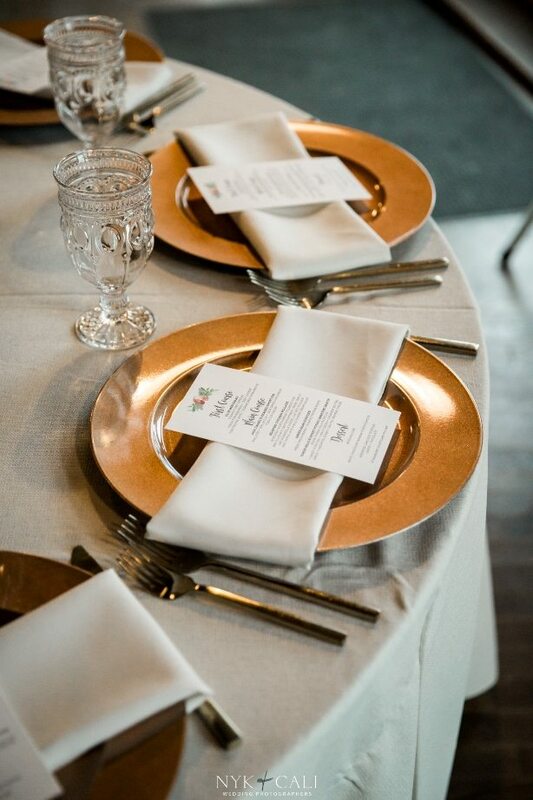 Thanks again to Jessie Holloway for these images.